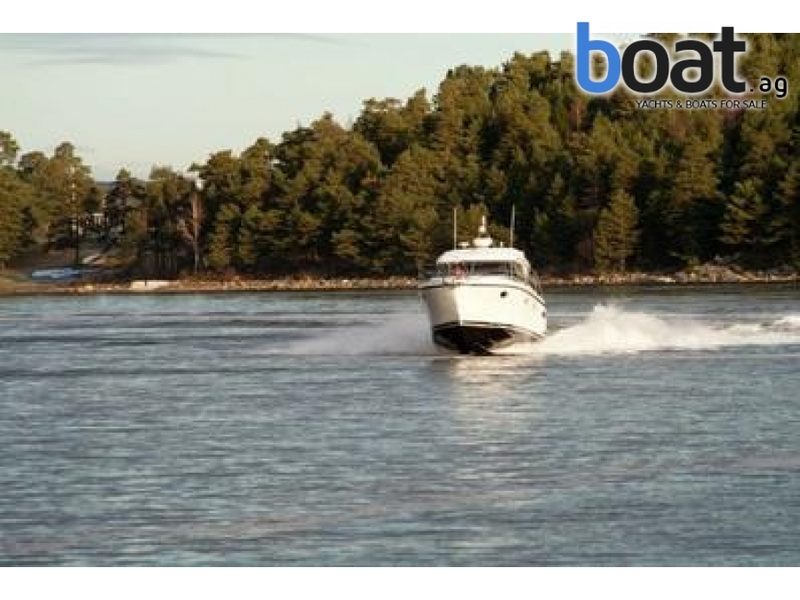 Logg och ekolod Utrustningslistan antages vara korrekt, men vi reserverar oss f�r felaktigheter och b�ten s�ljes med den utrustning somfinns monterad ombord. 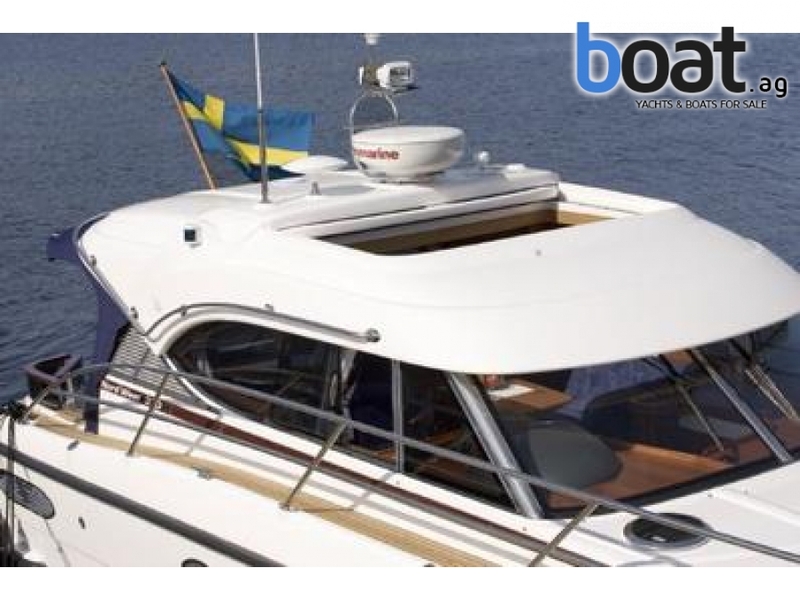 Bilder kan vara tagna fr�n broschyrmaterial. 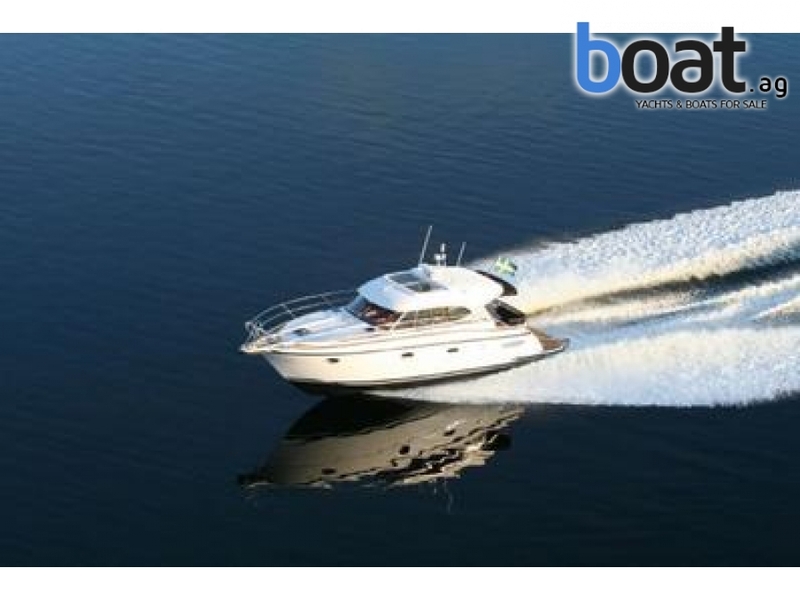 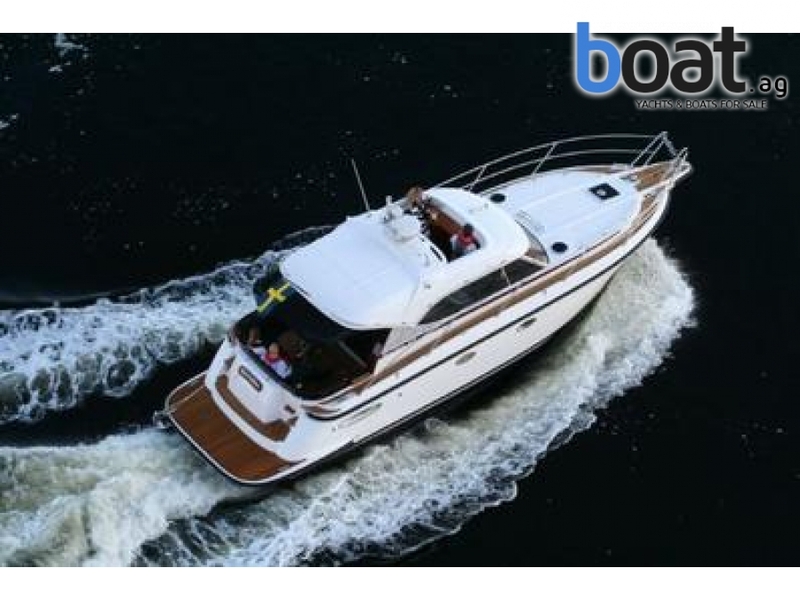 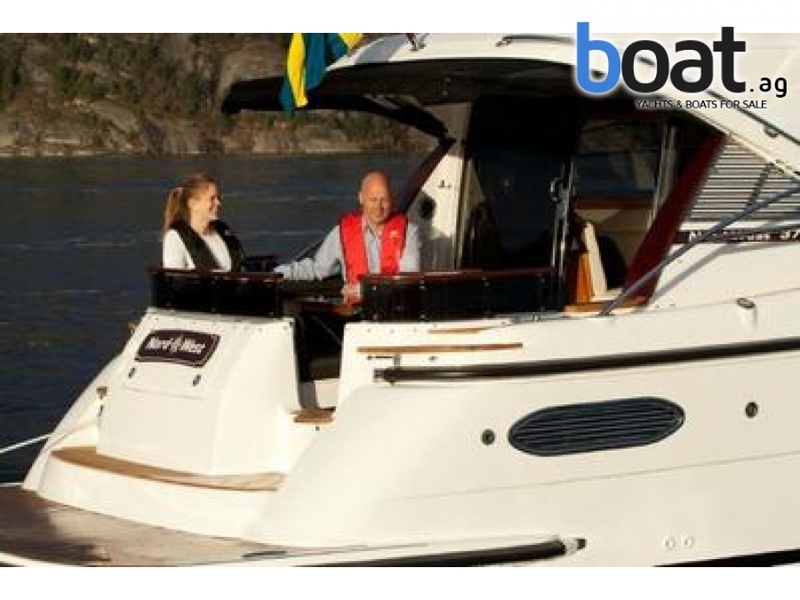 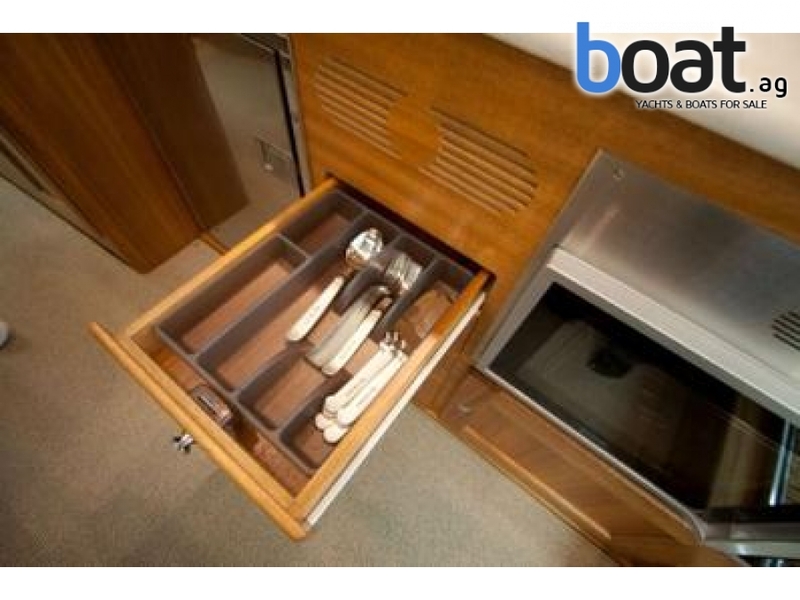 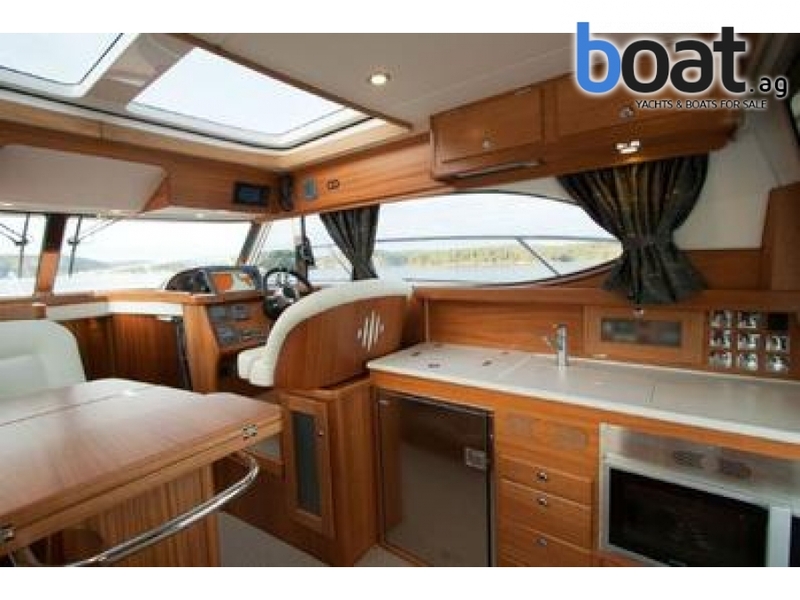 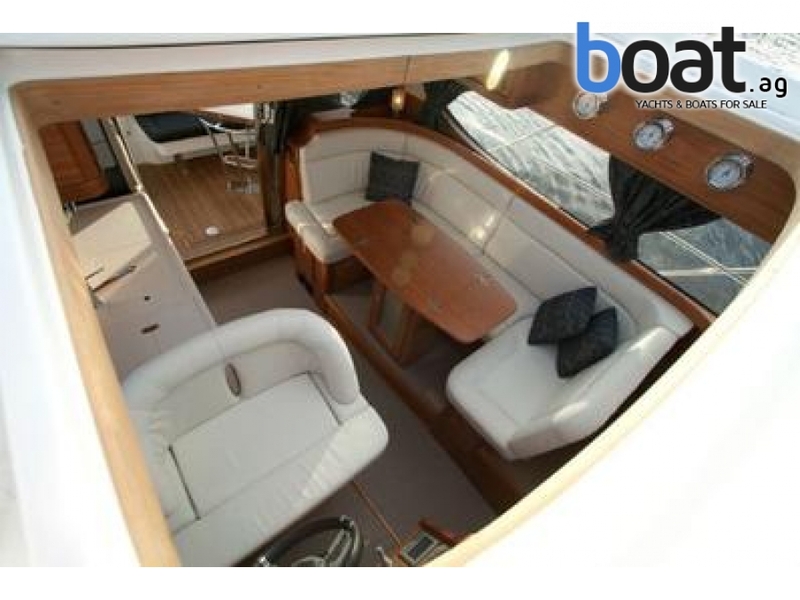 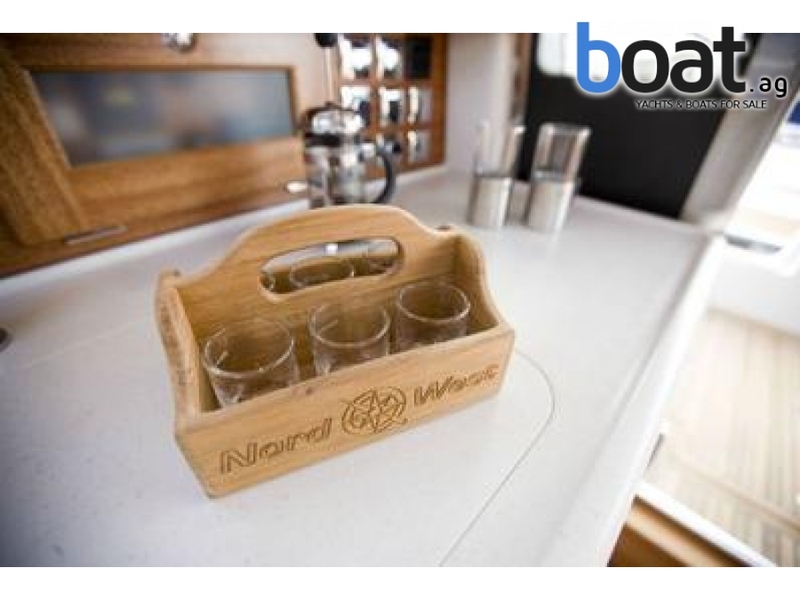 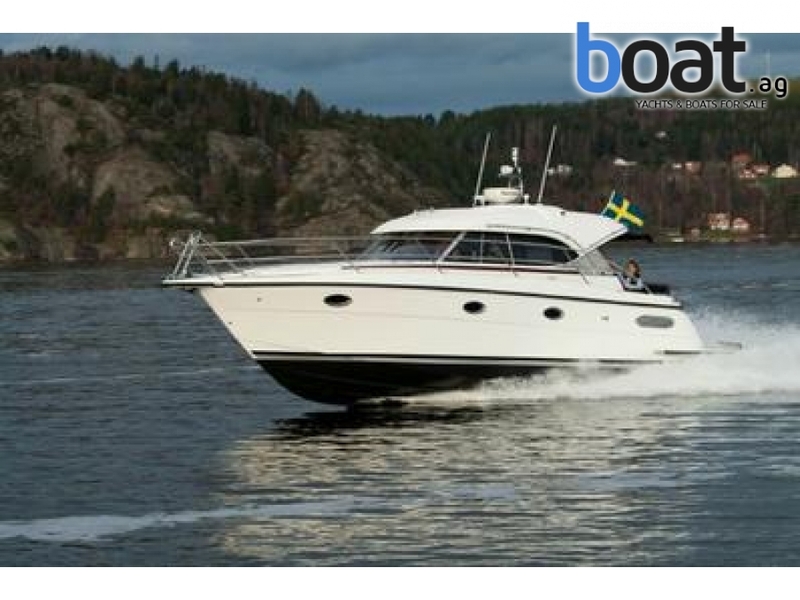 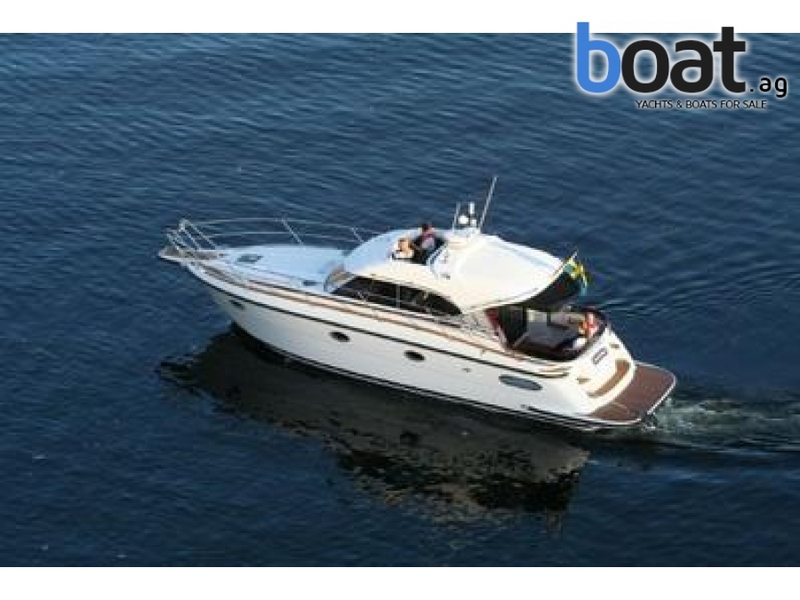 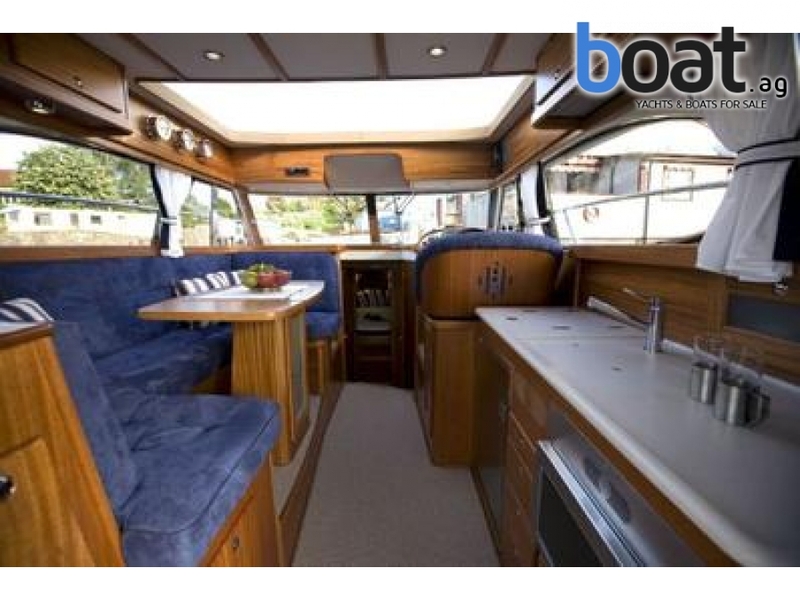 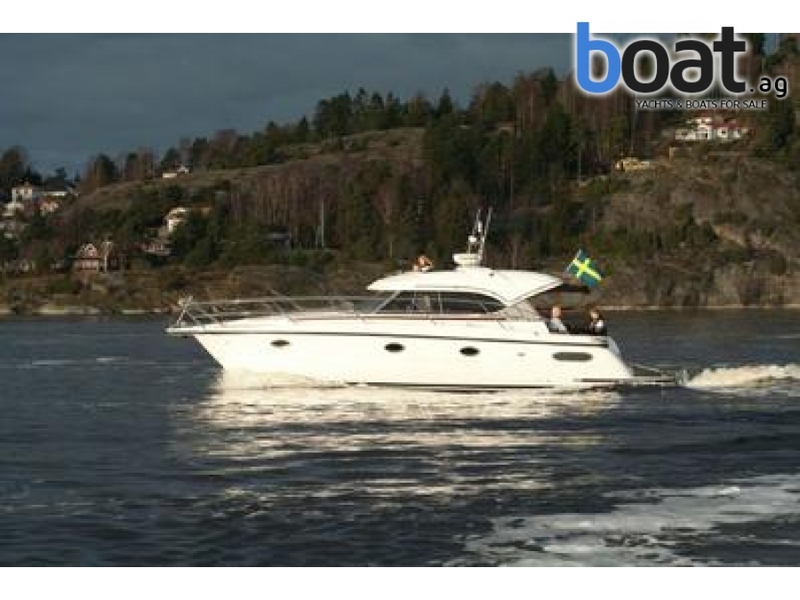 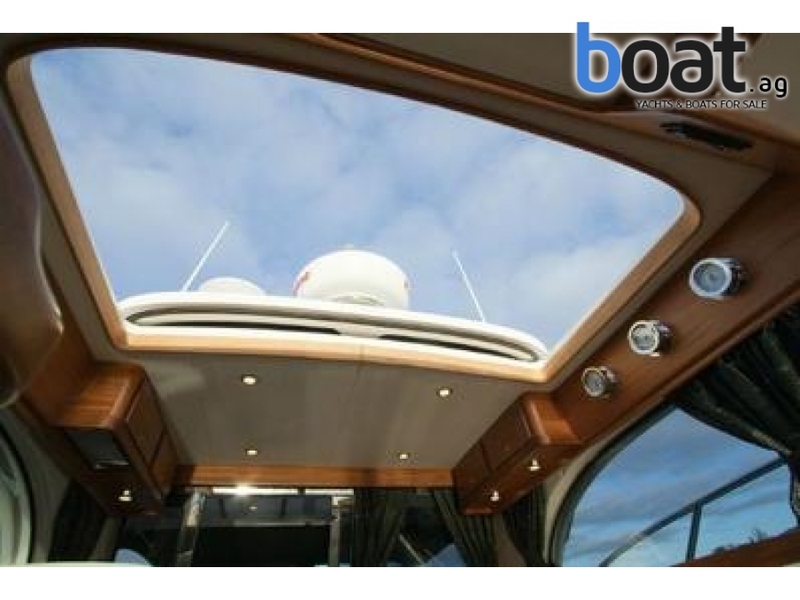 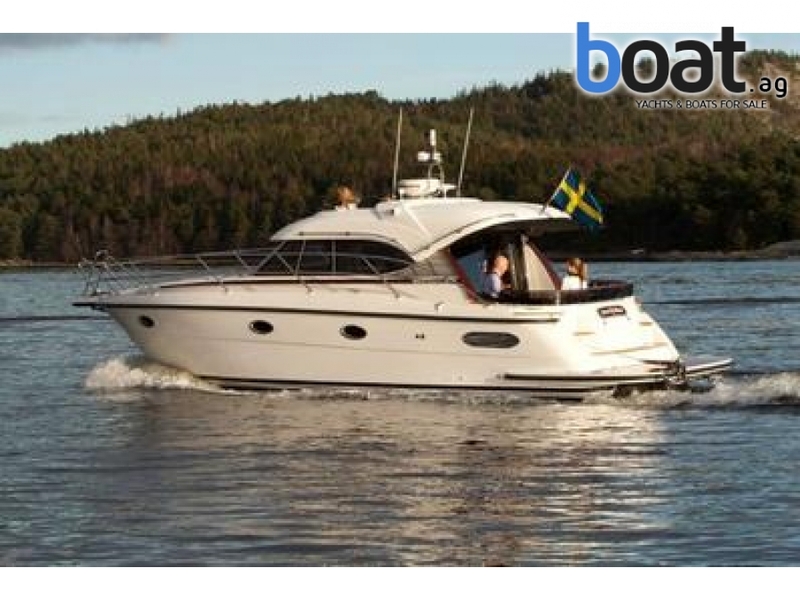 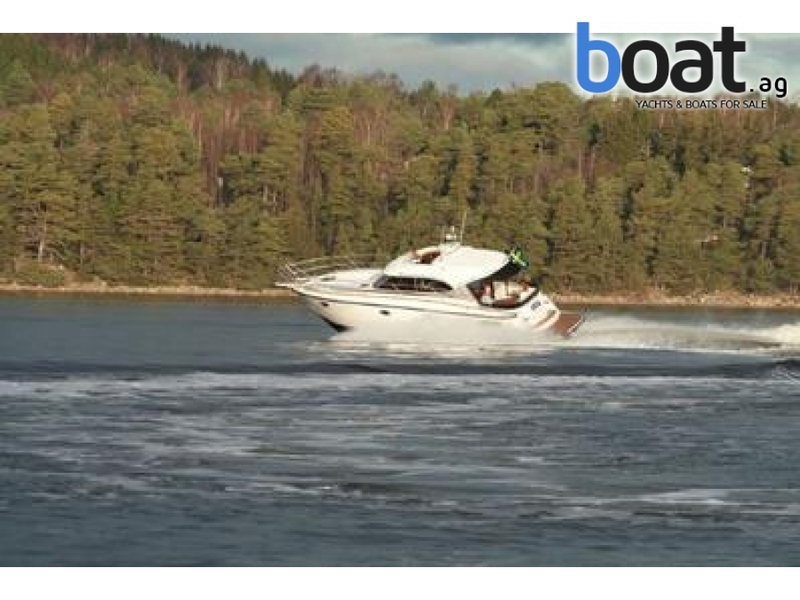 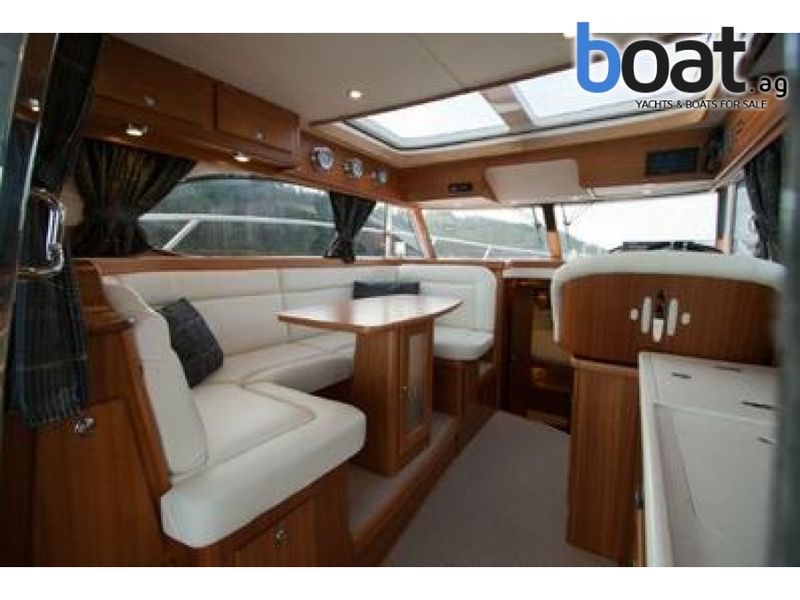 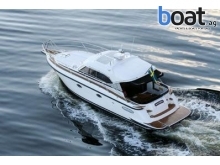 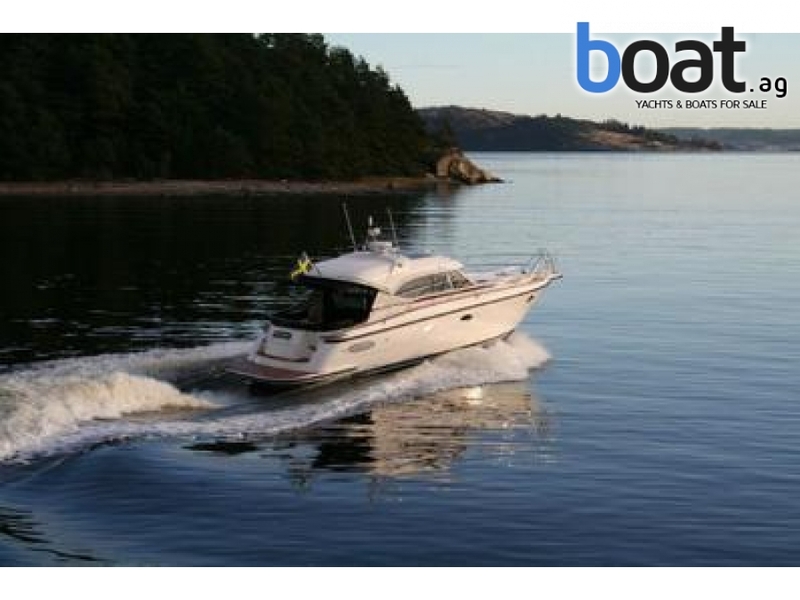 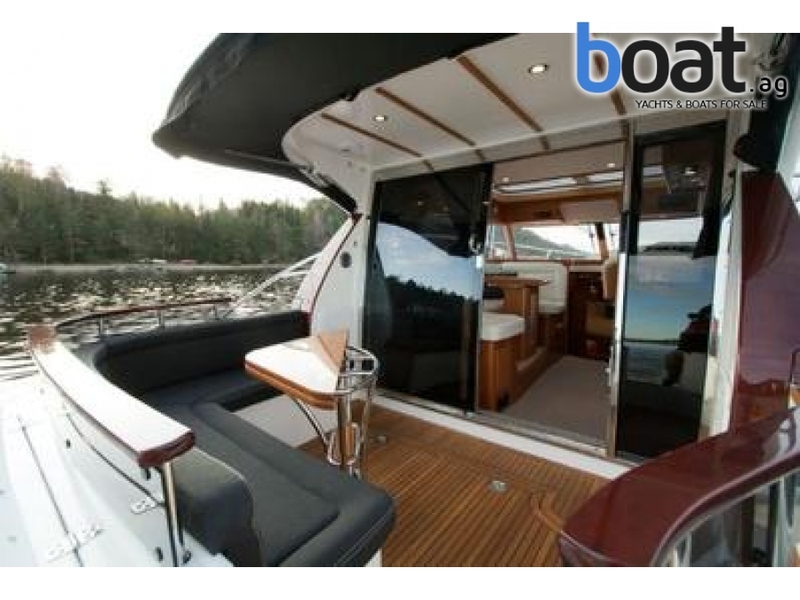 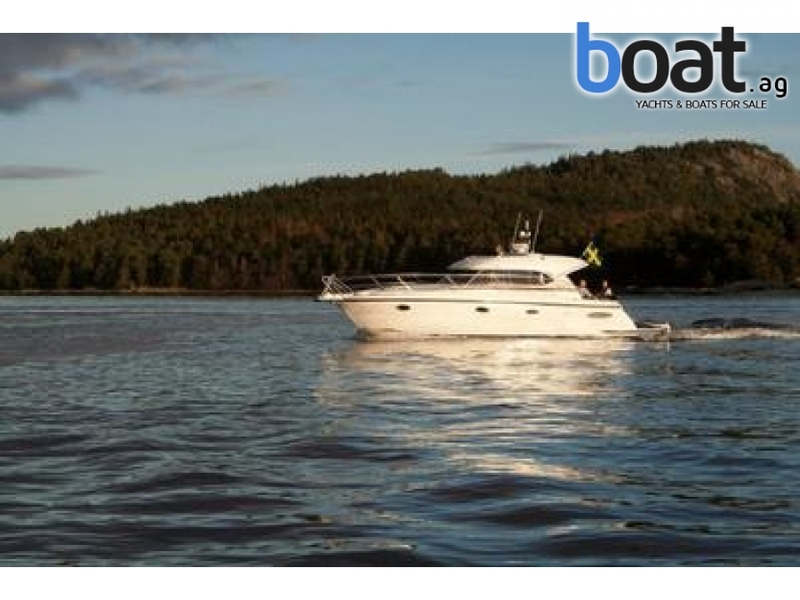 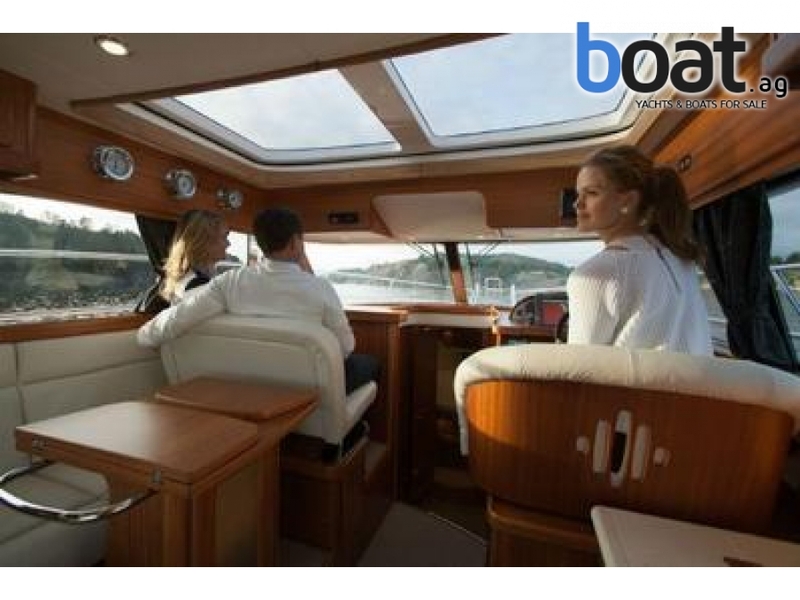 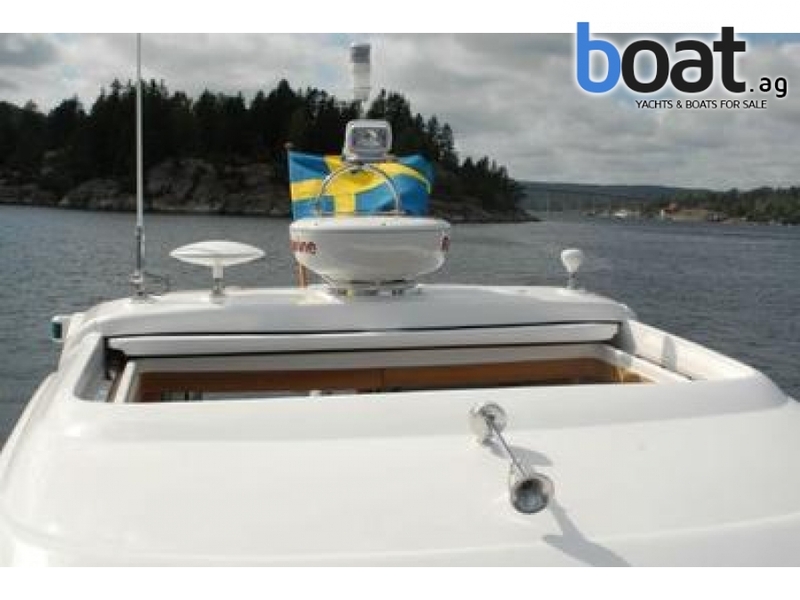 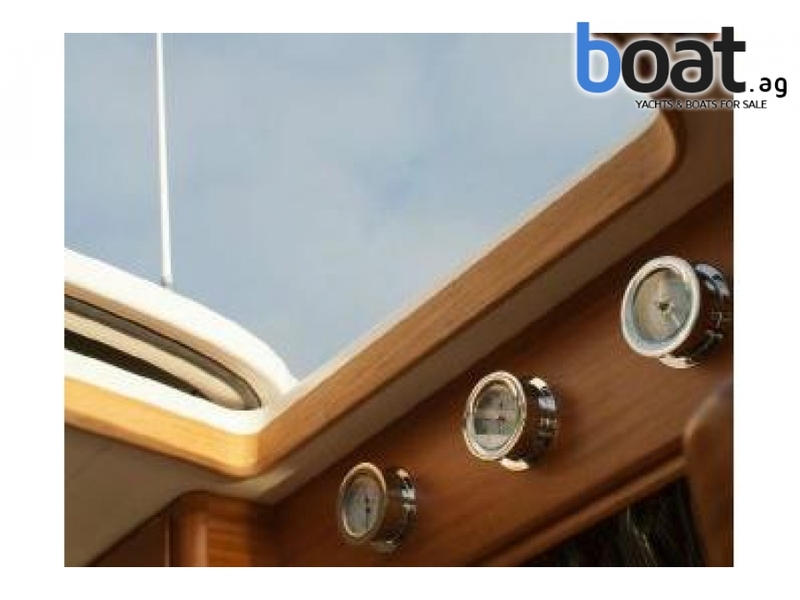 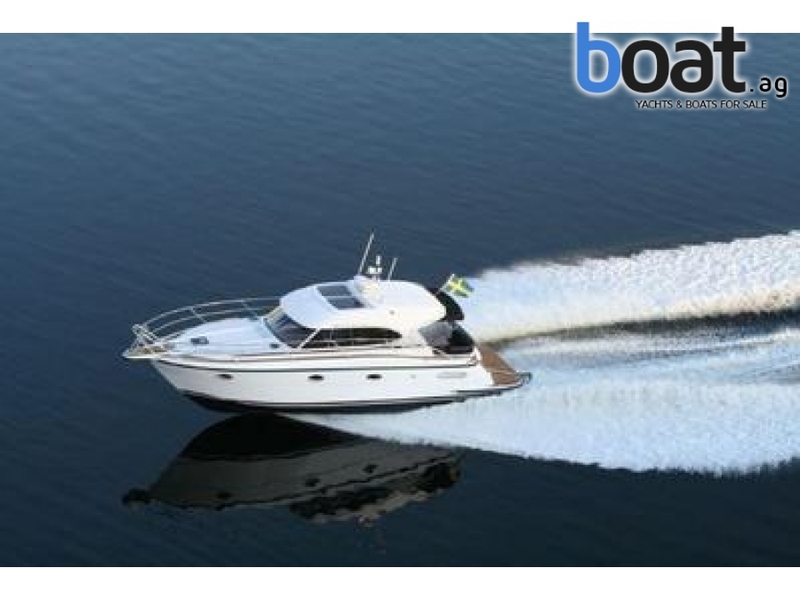 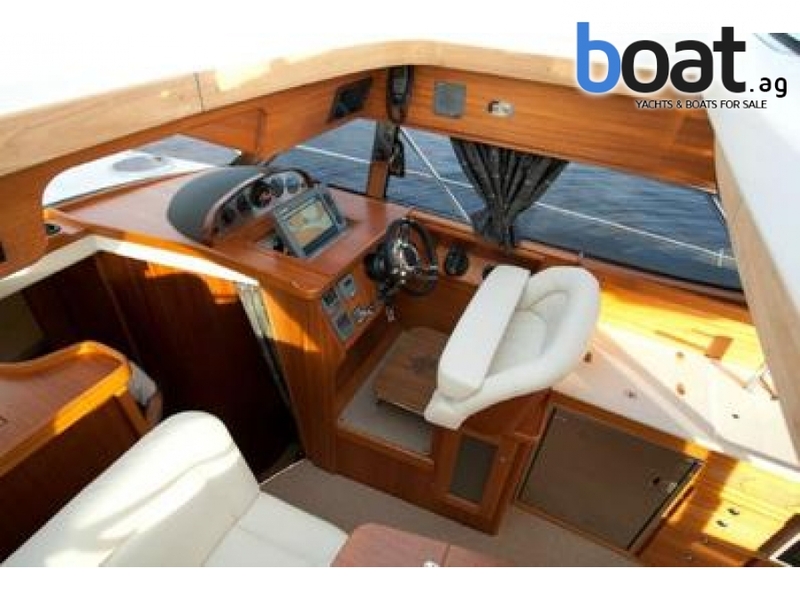 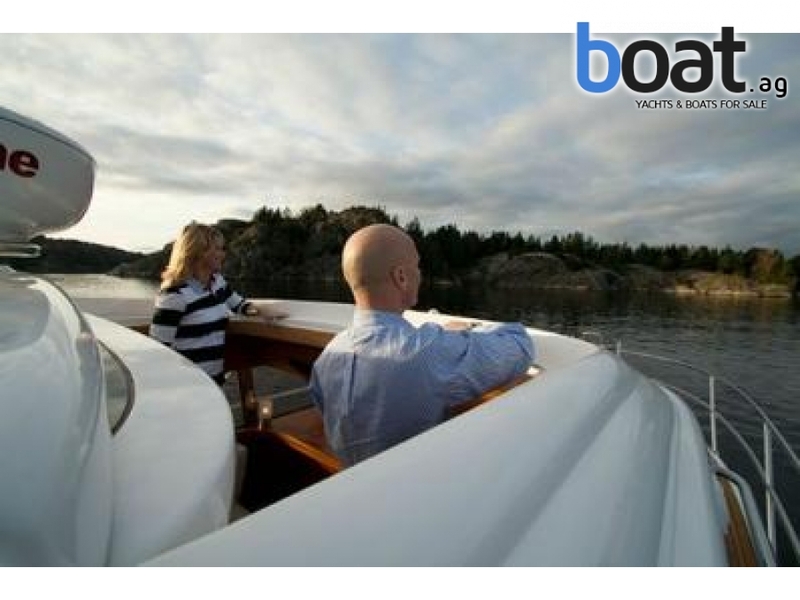 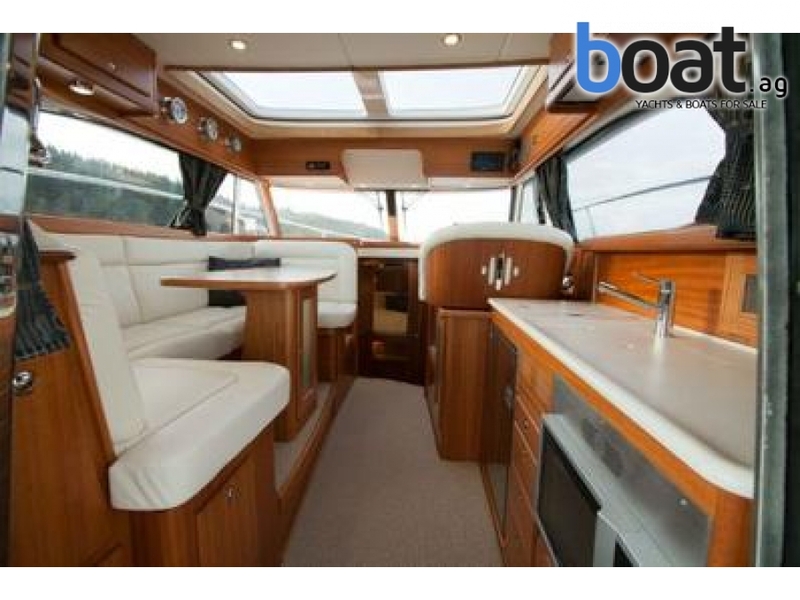 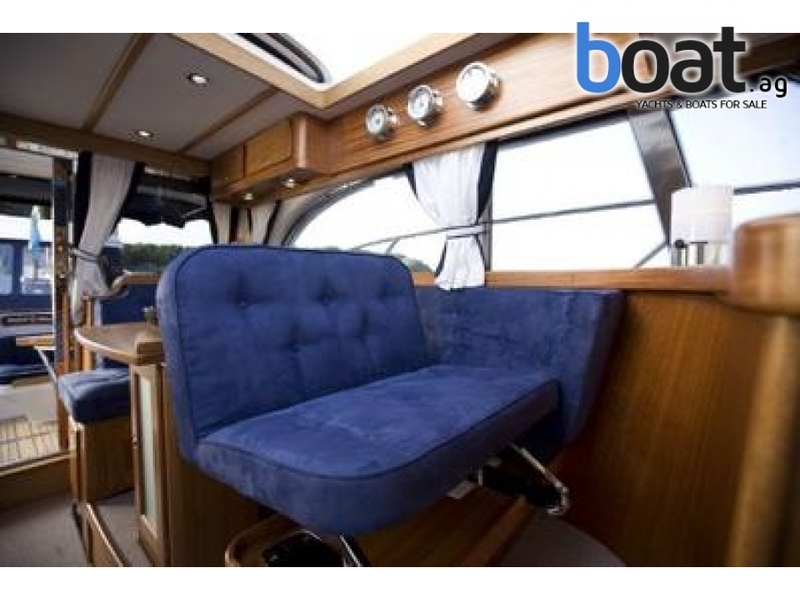 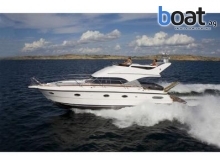 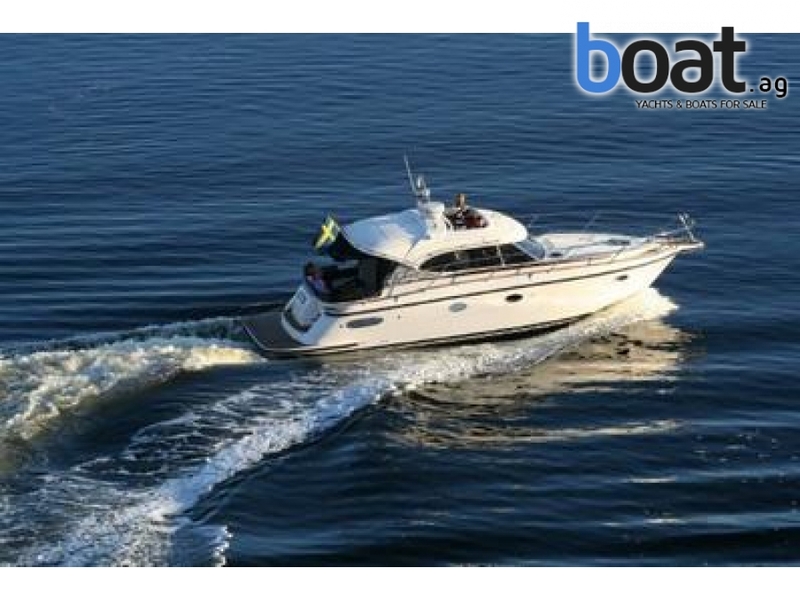 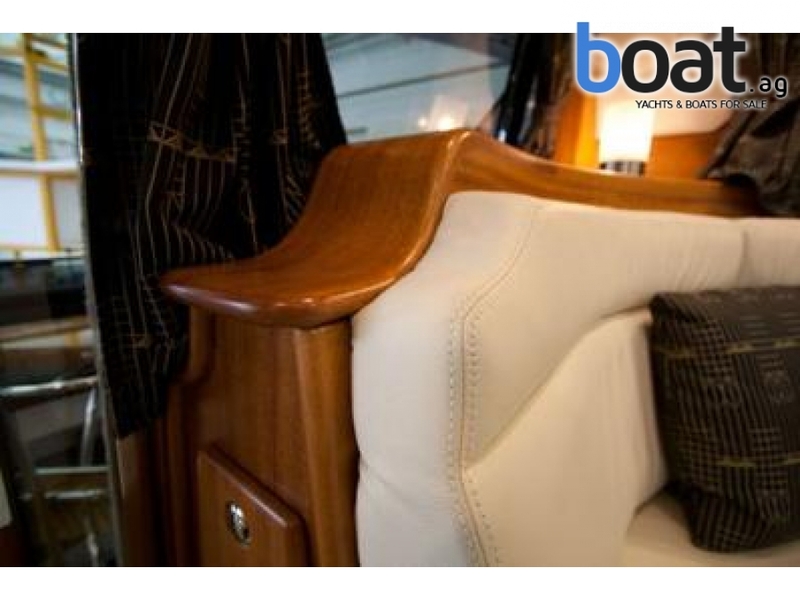 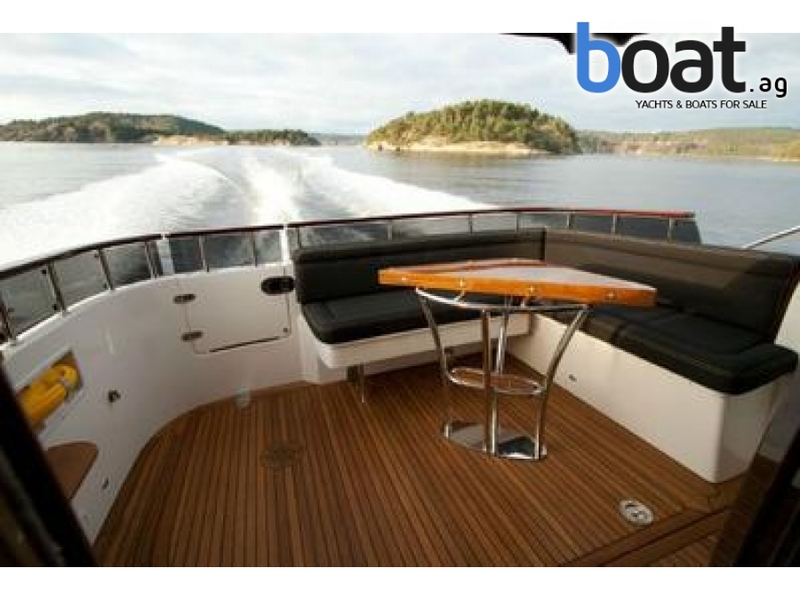 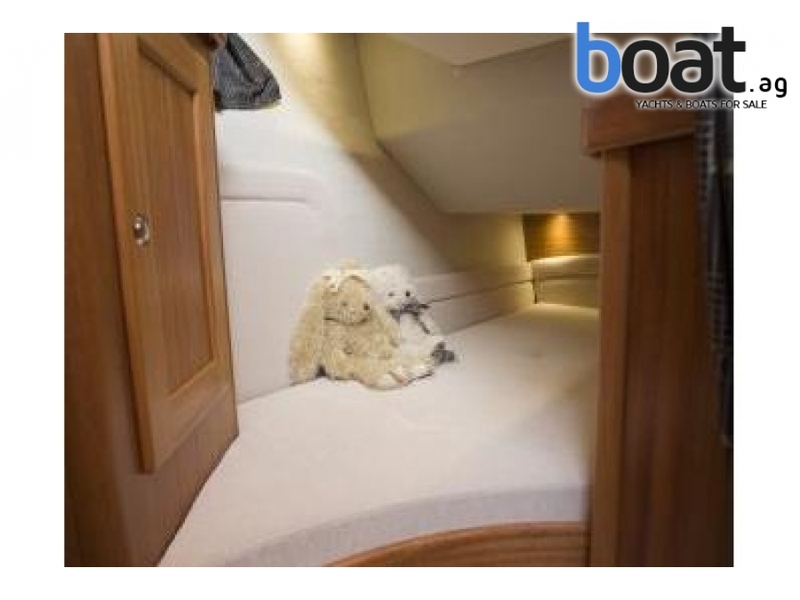 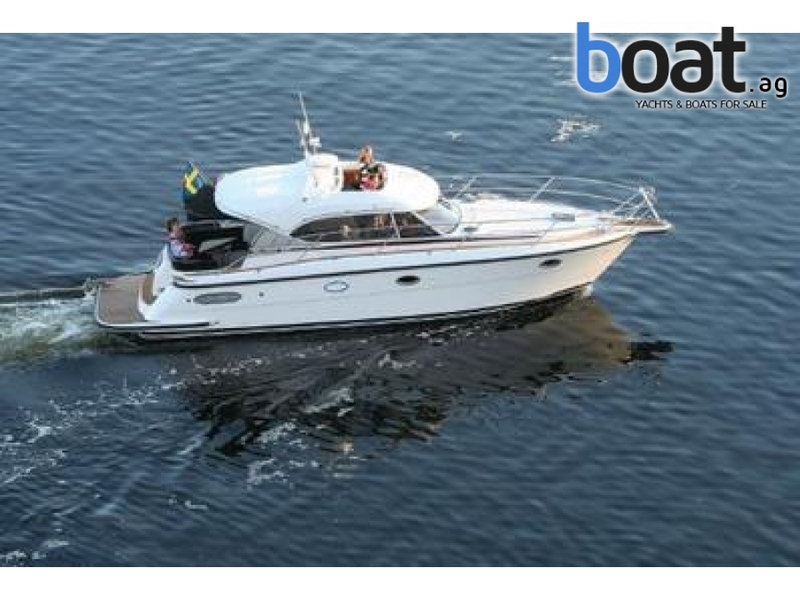 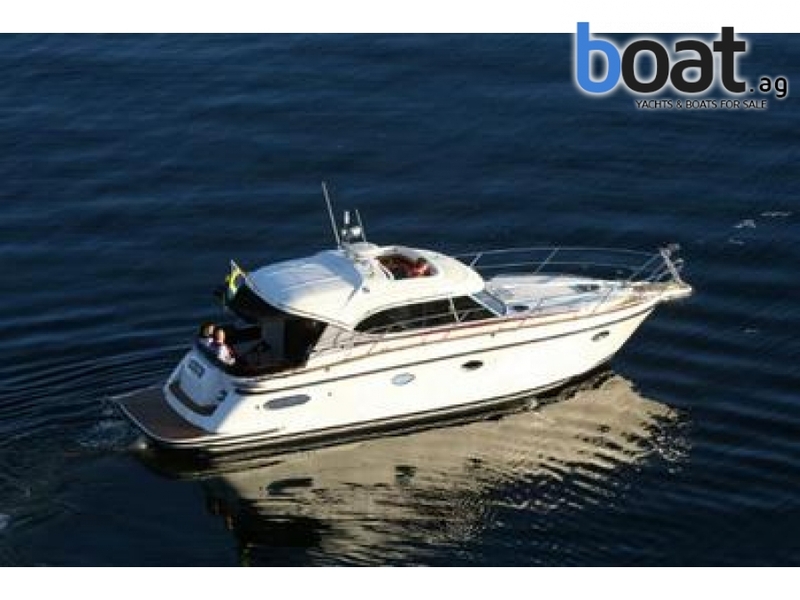 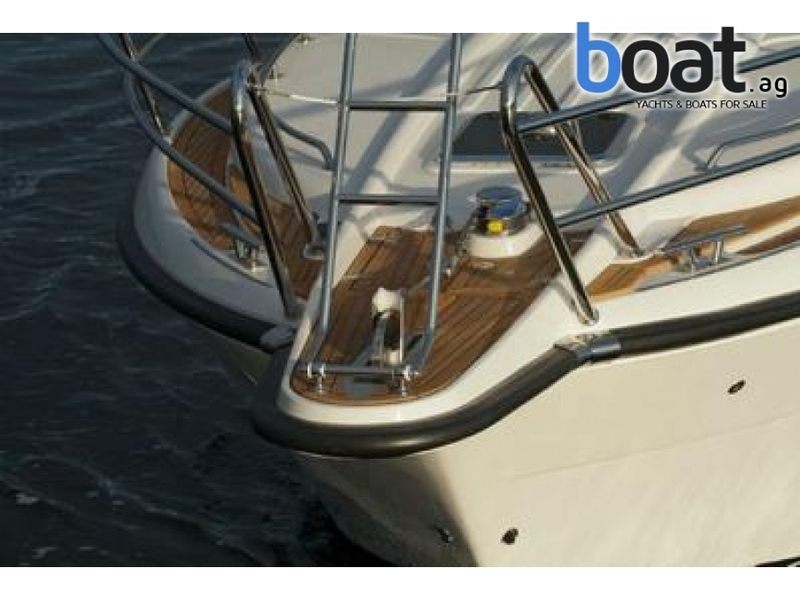 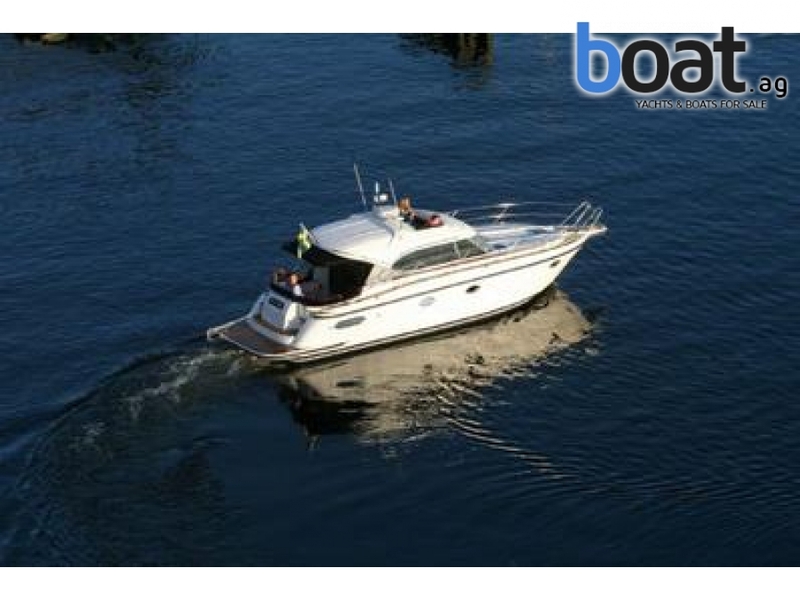 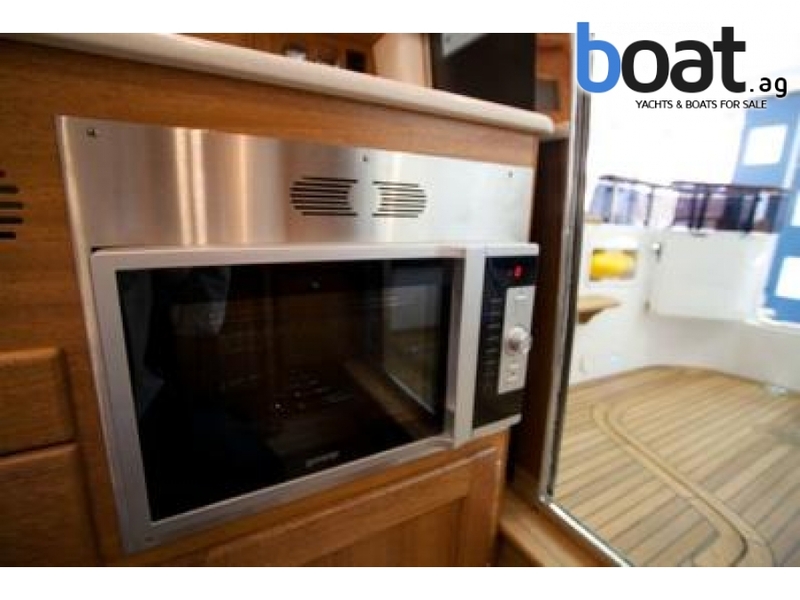 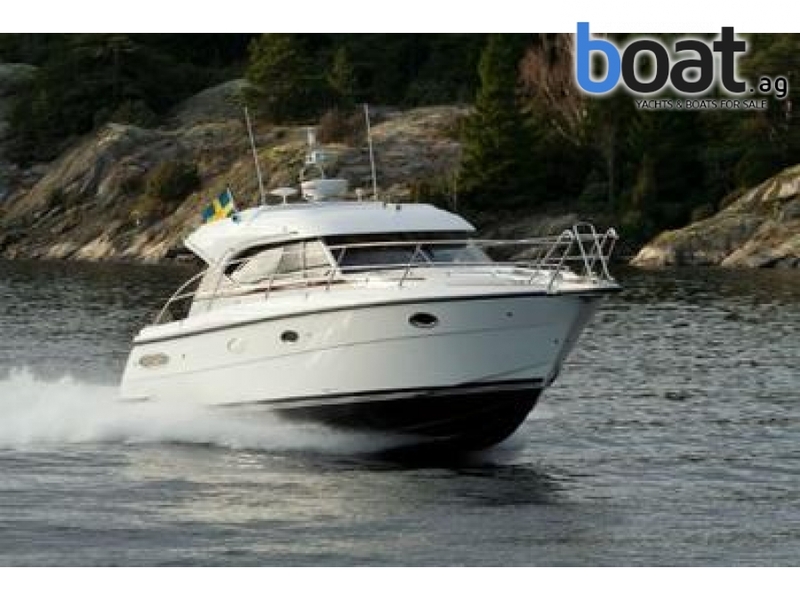 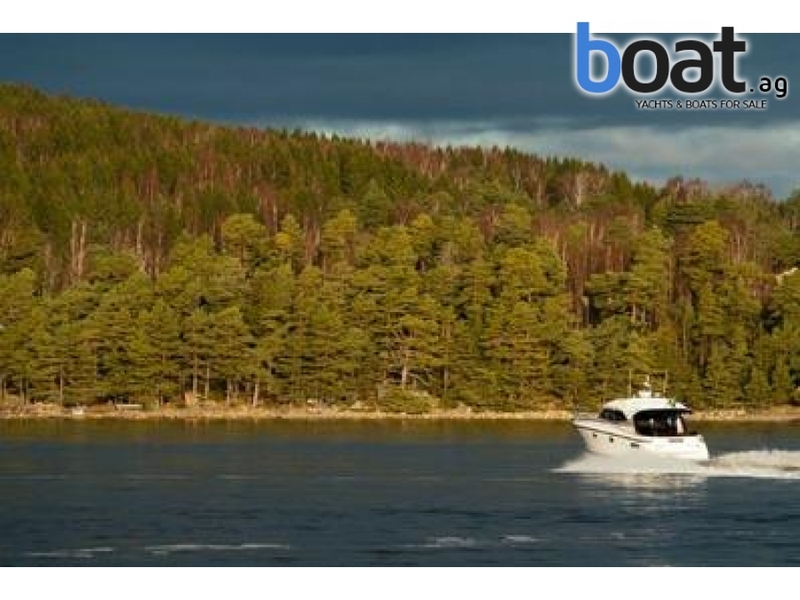 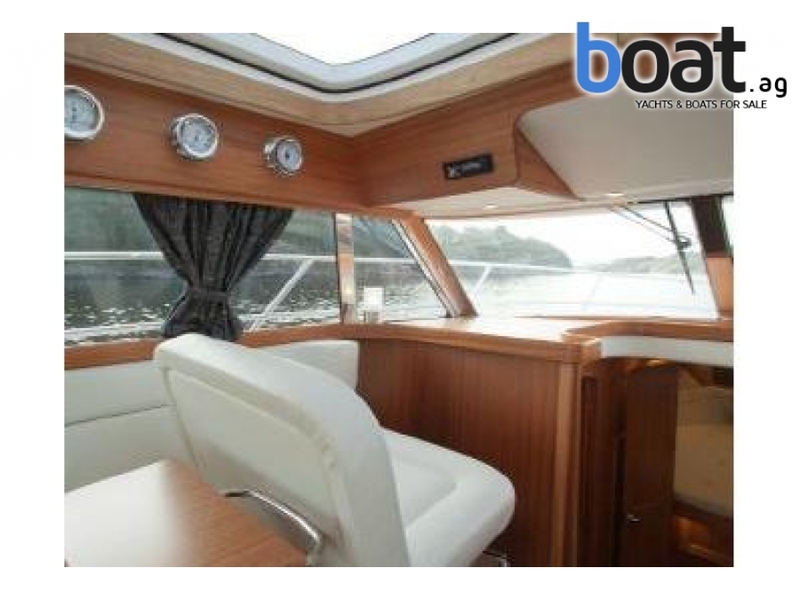 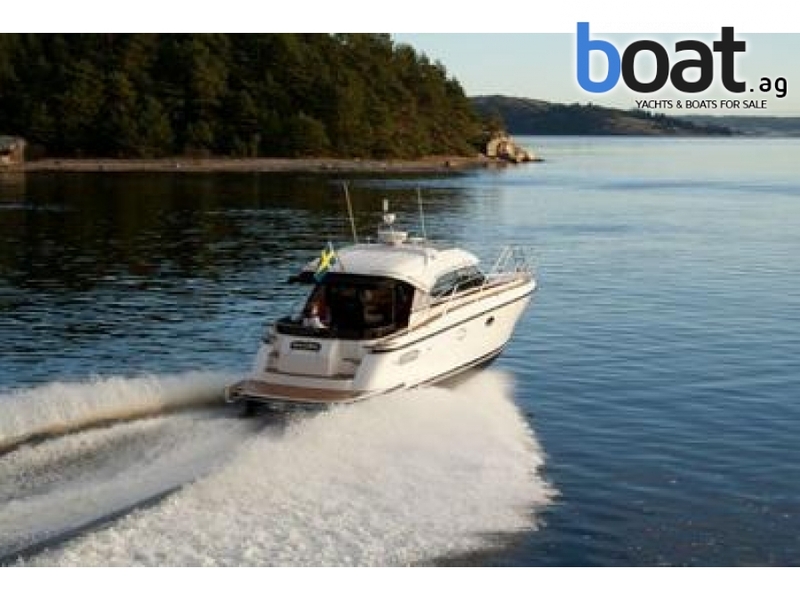 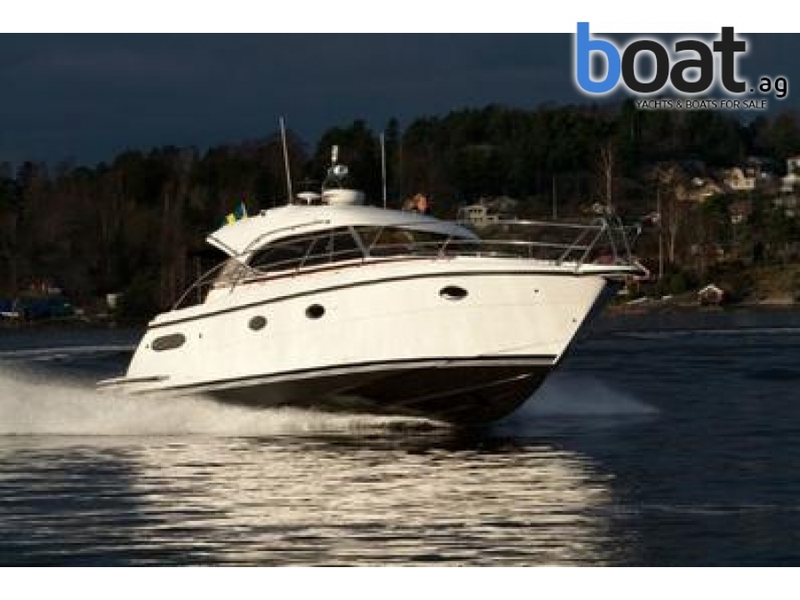 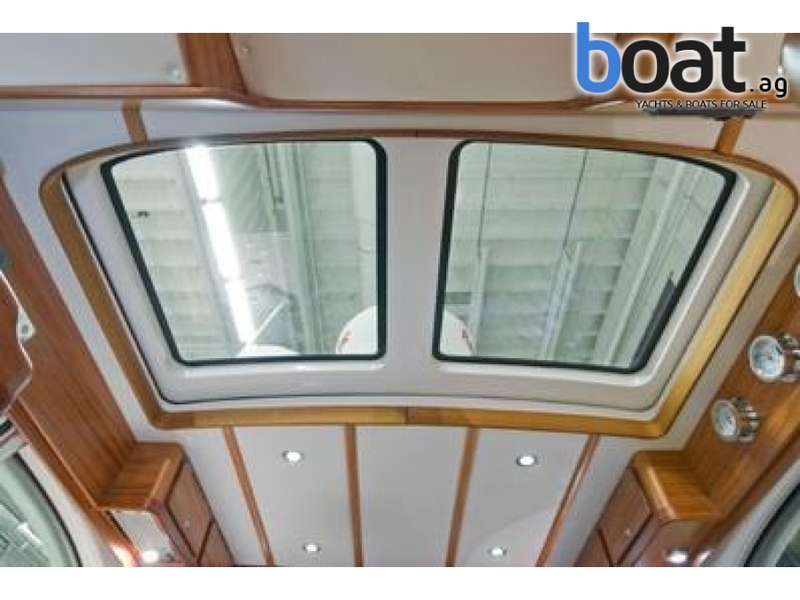 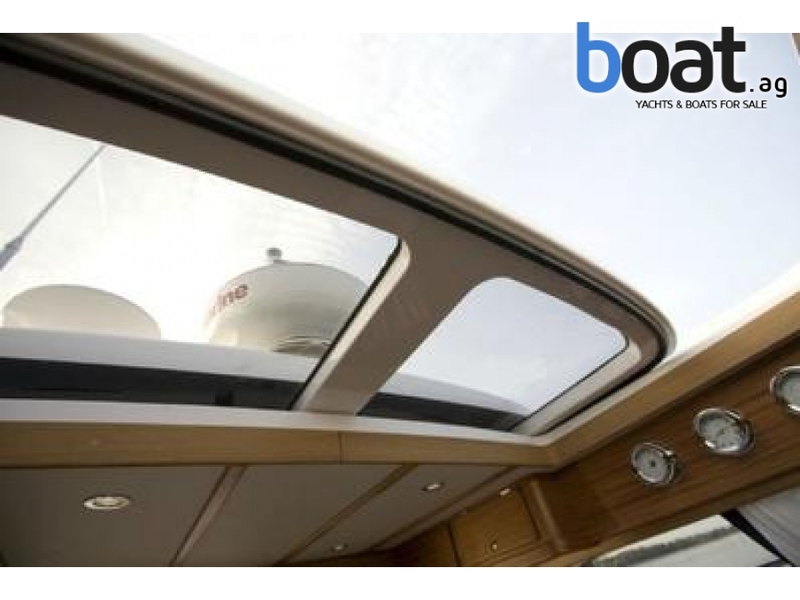 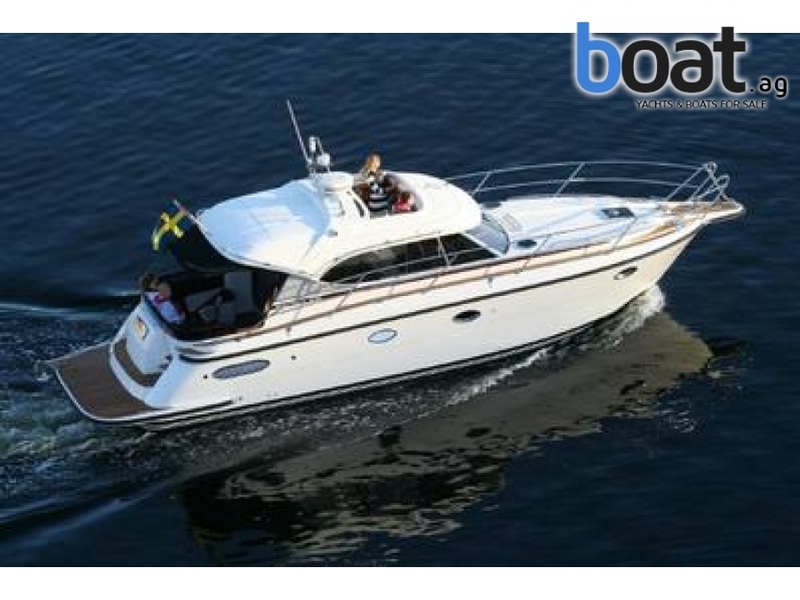 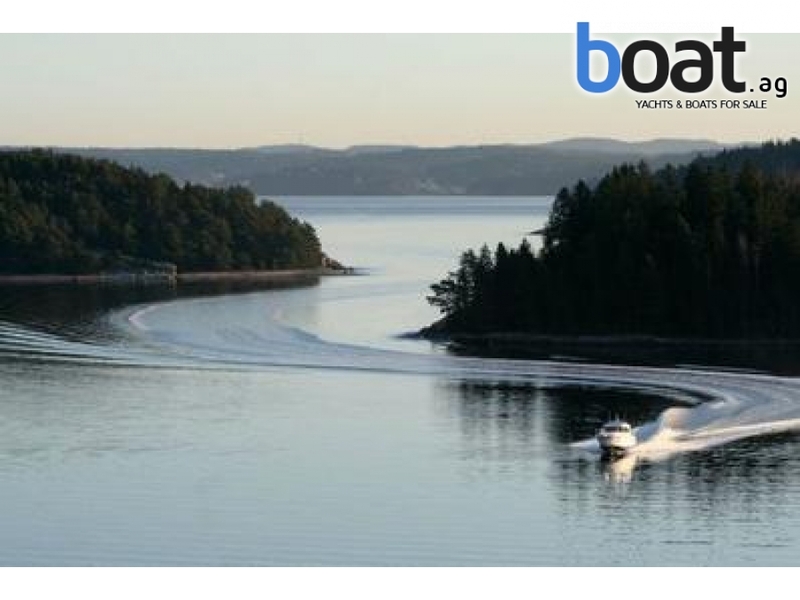 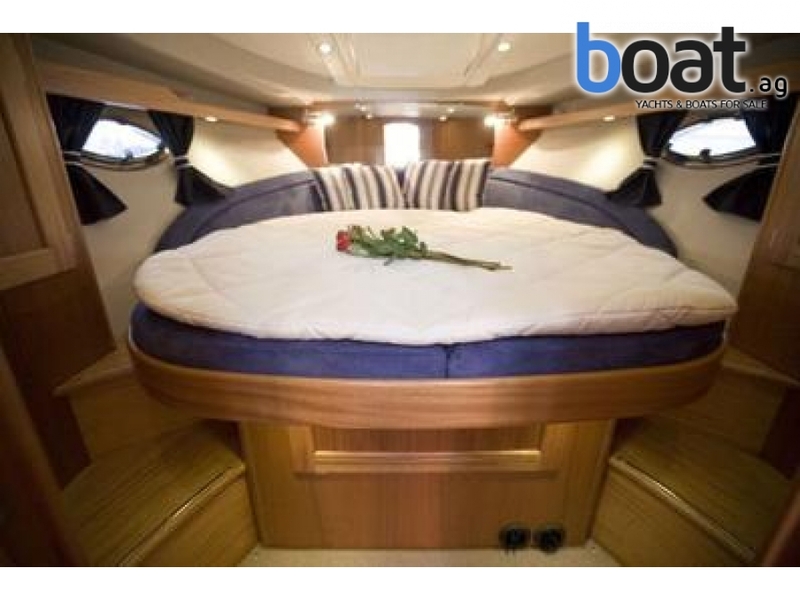 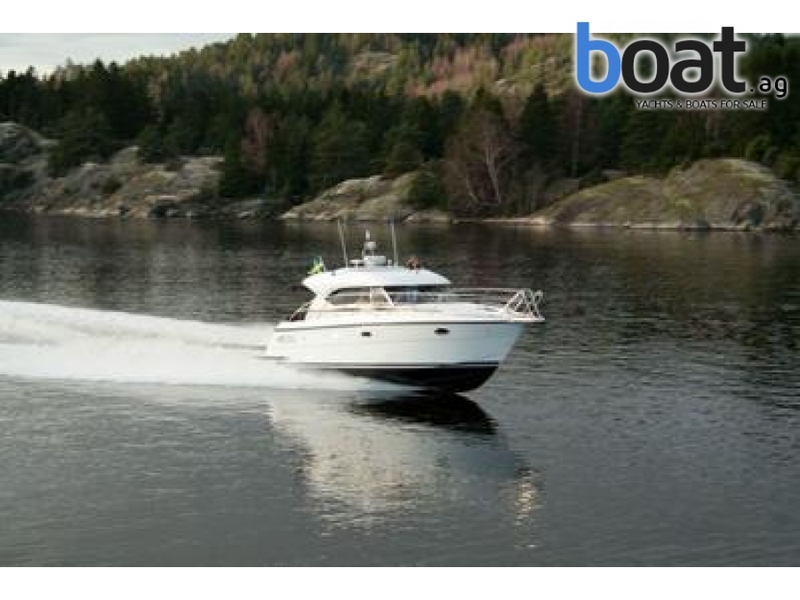 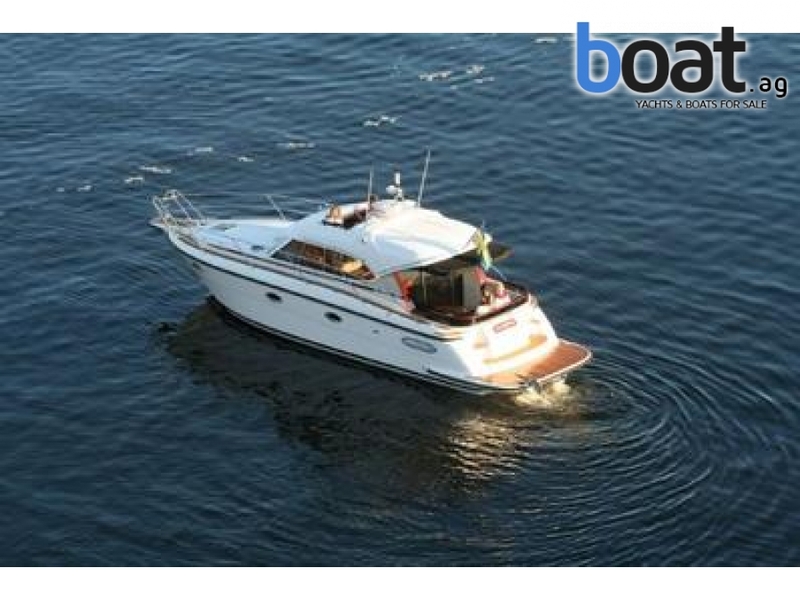 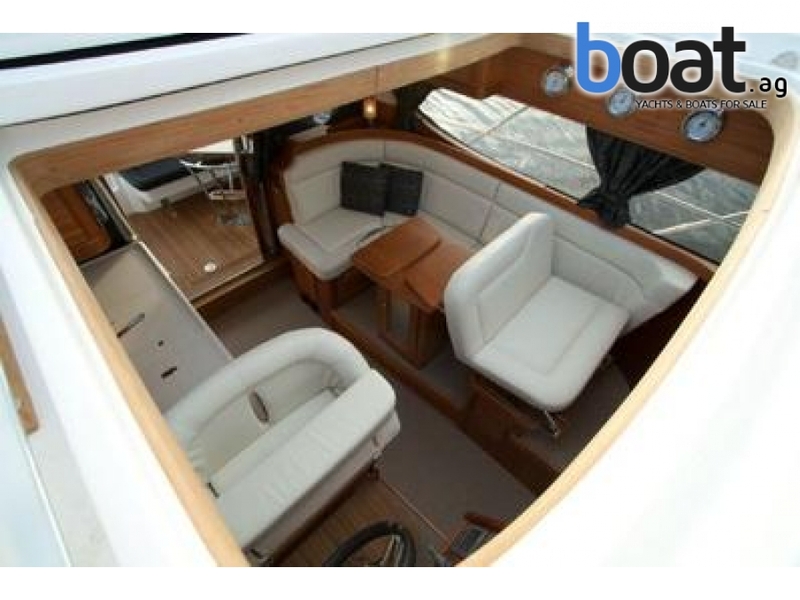 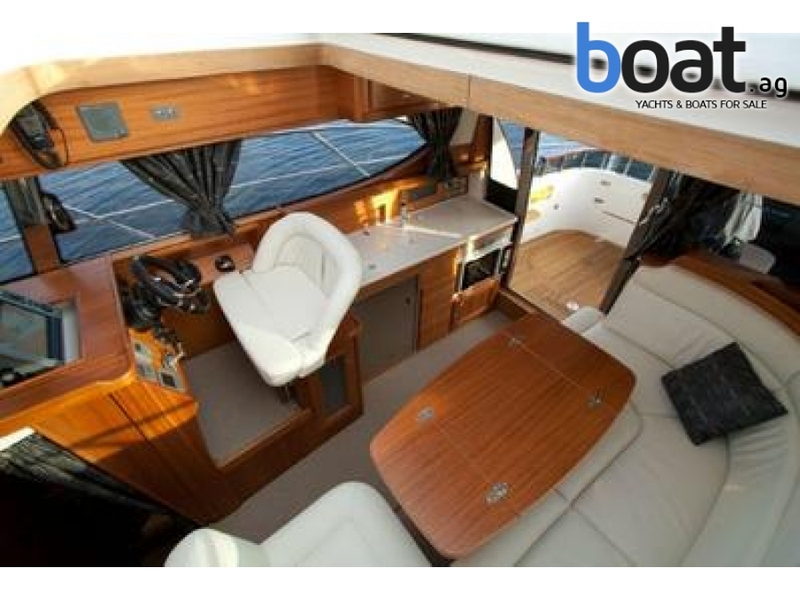 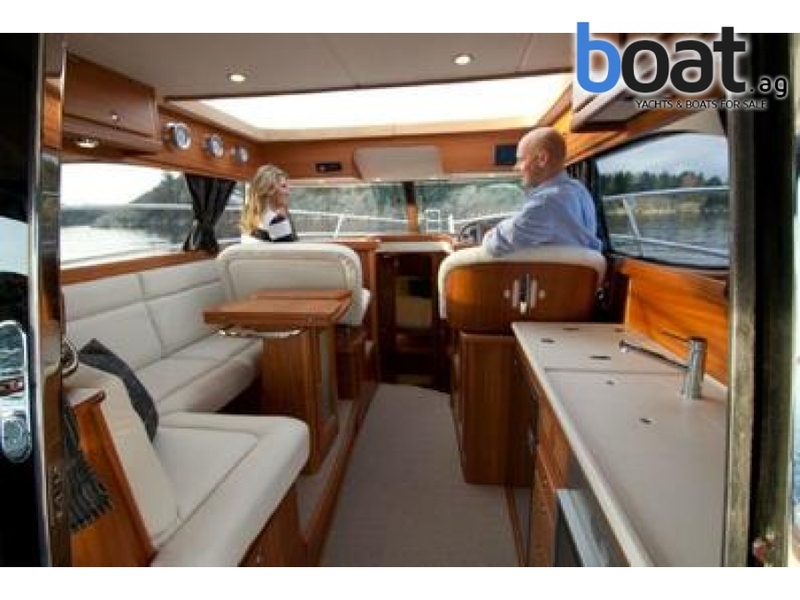 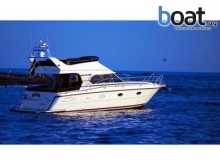 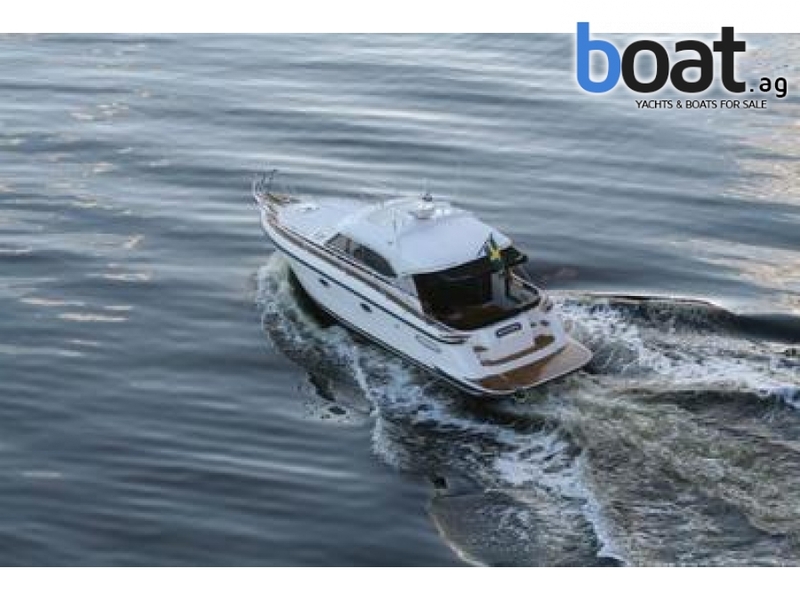 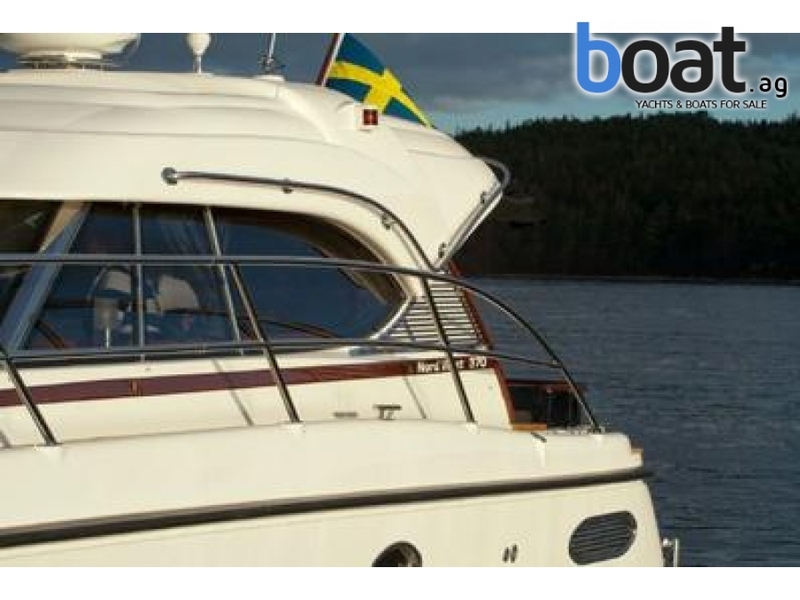 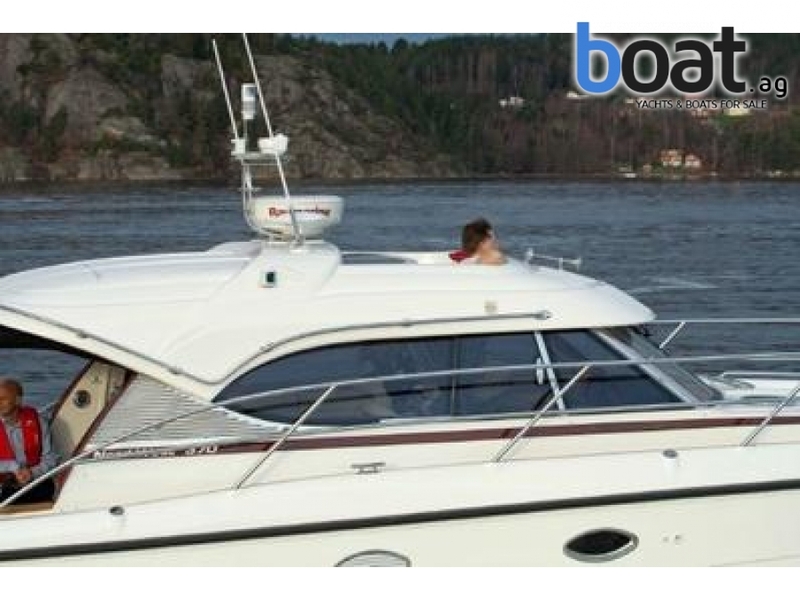 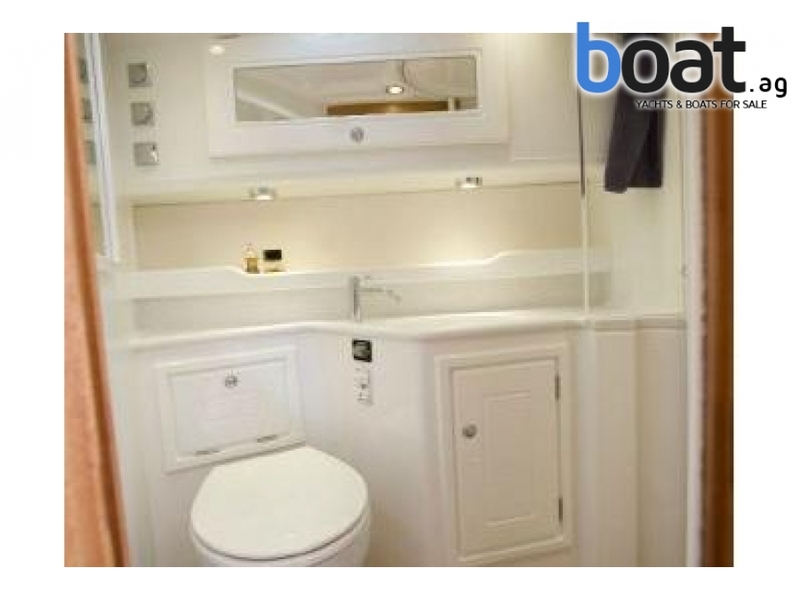 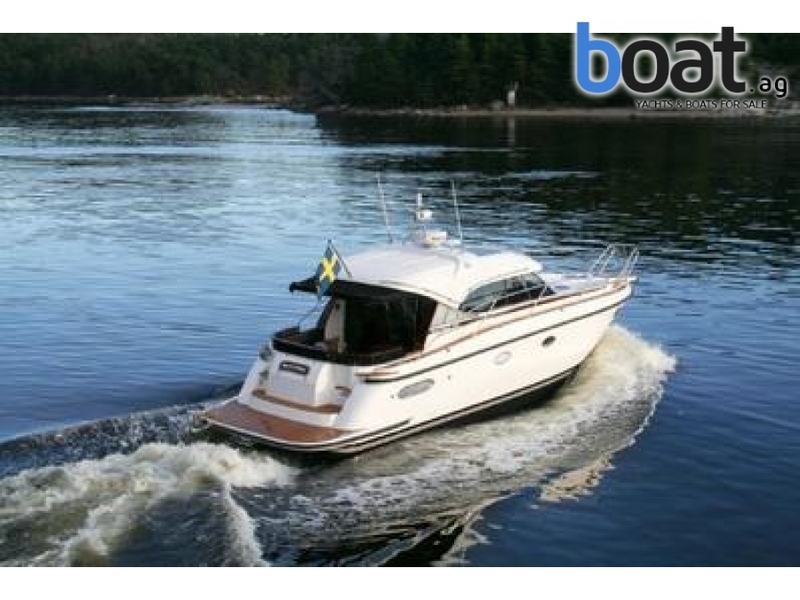 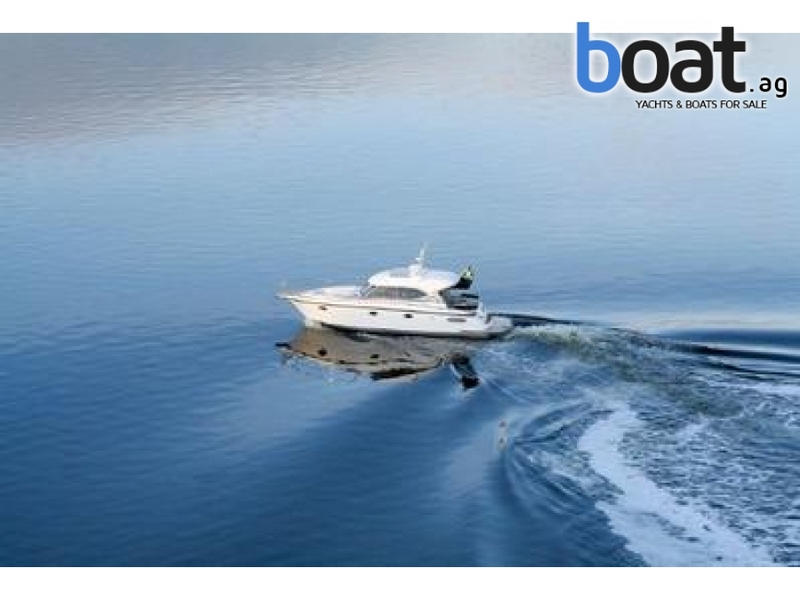 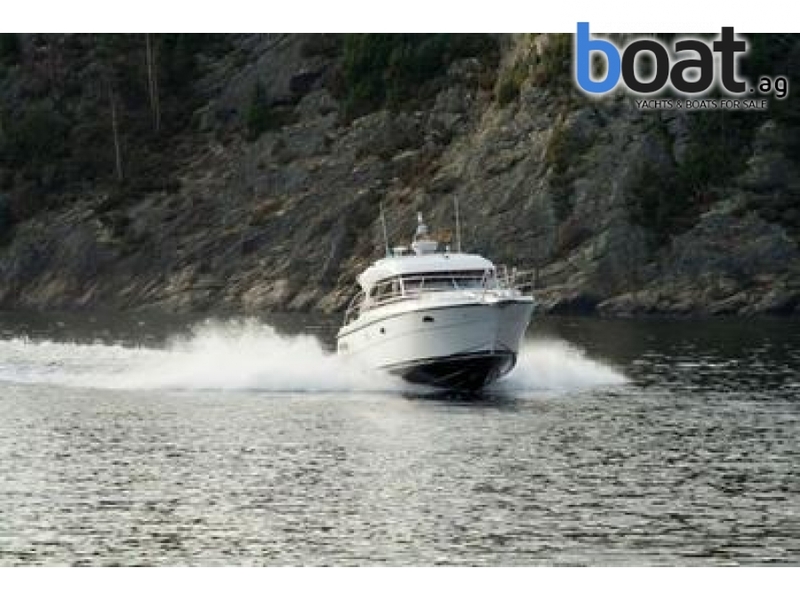 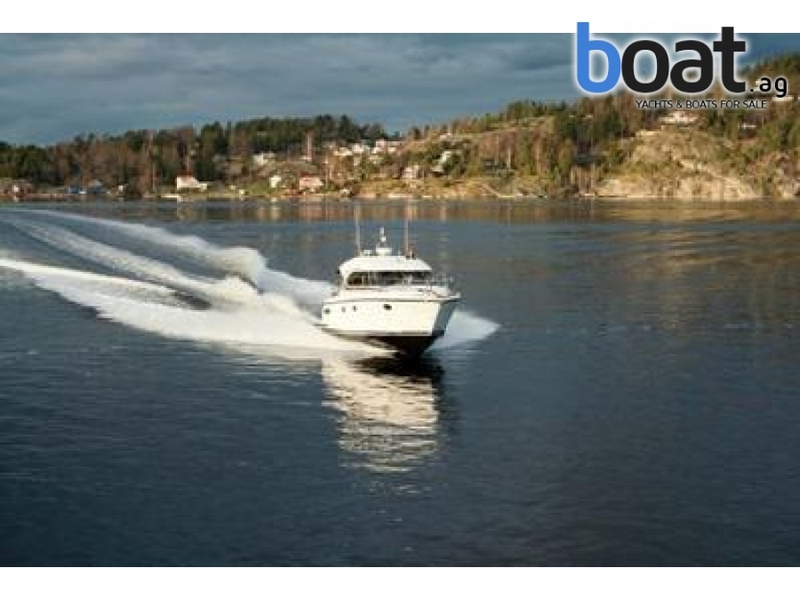 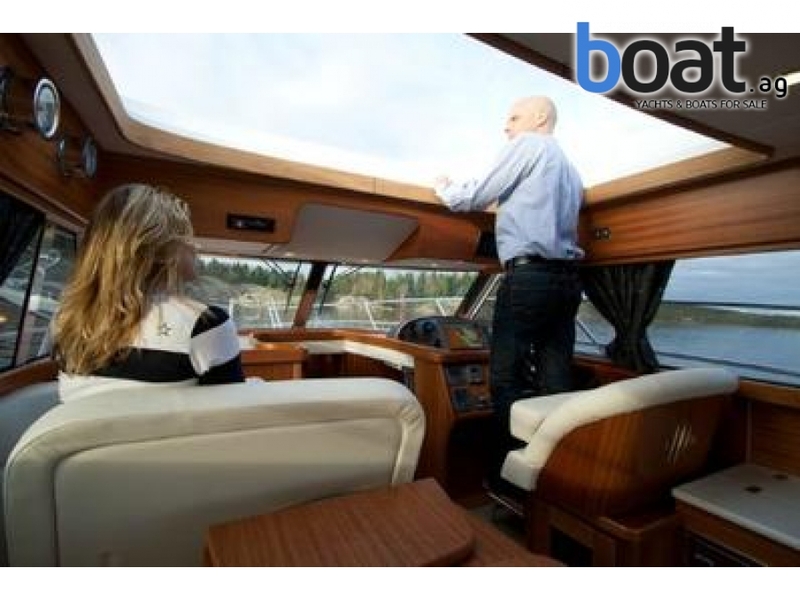 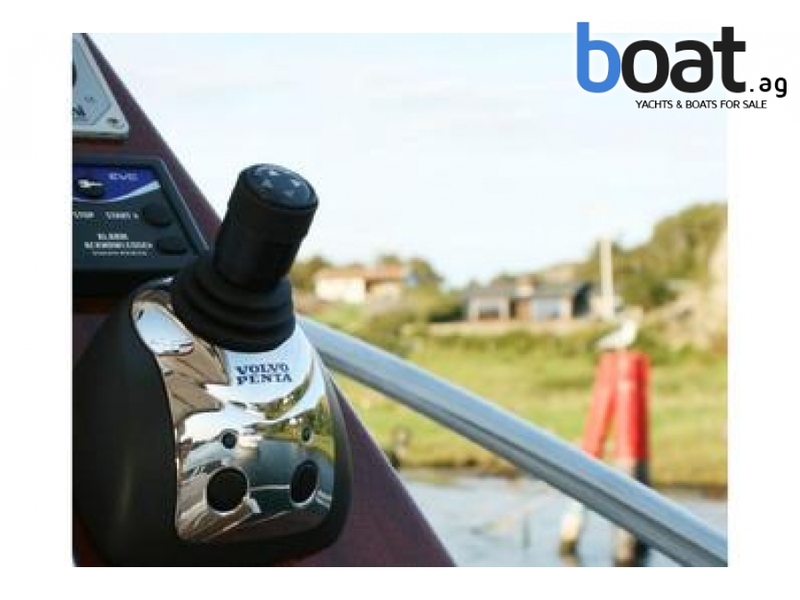 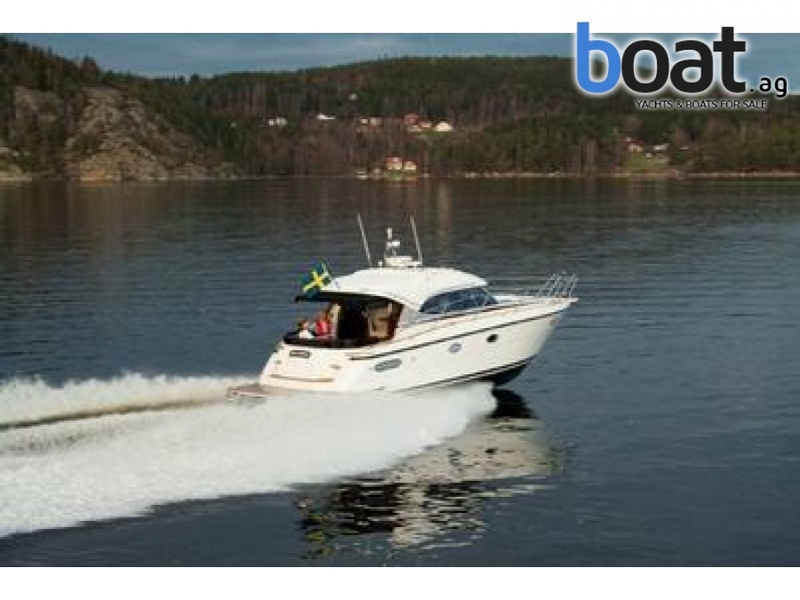 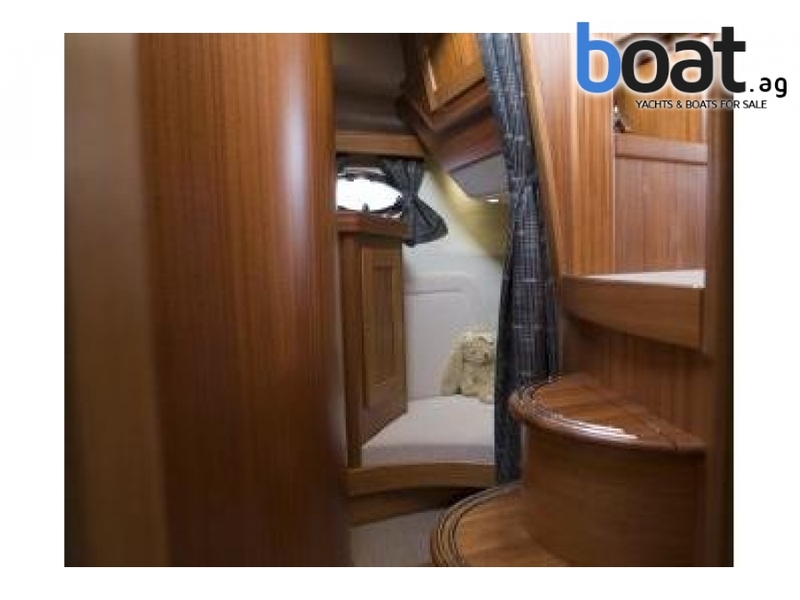 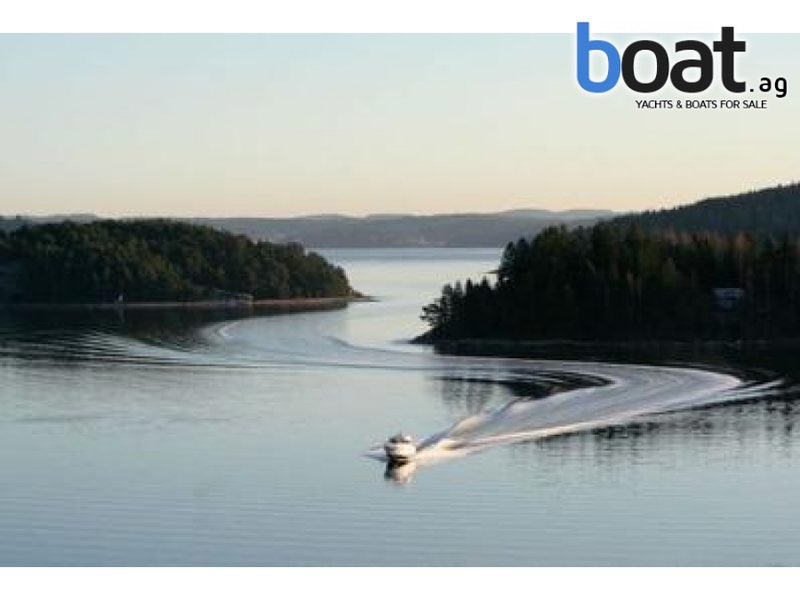 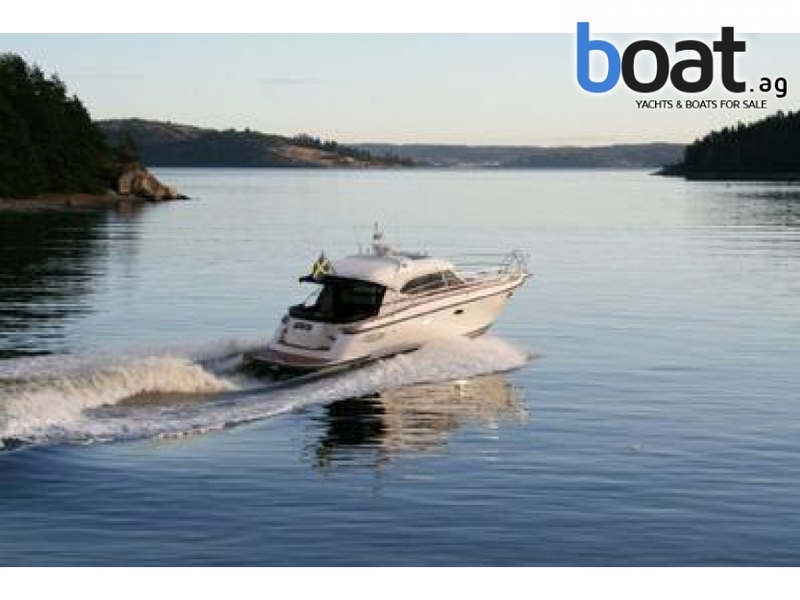 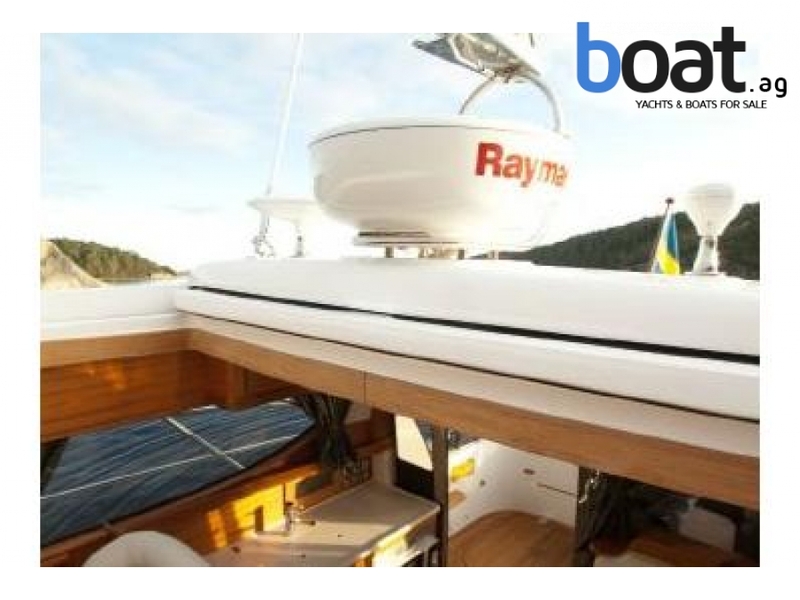 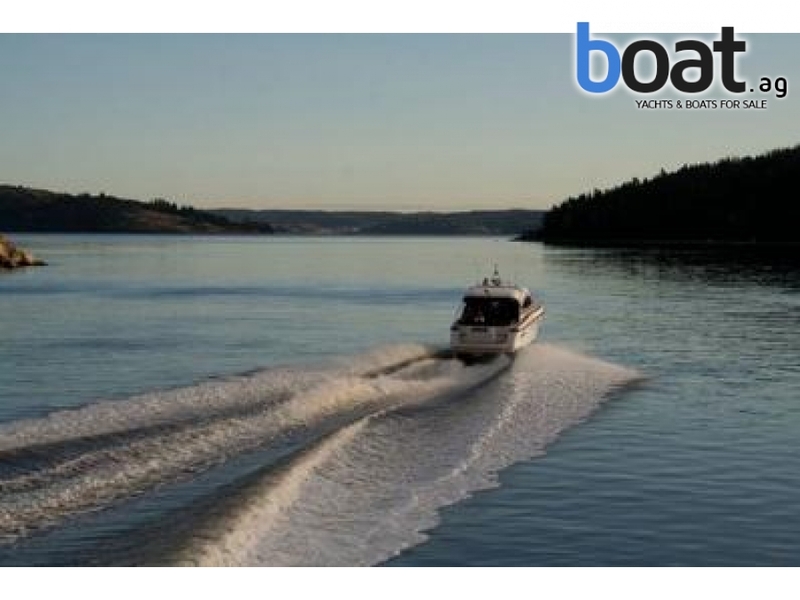 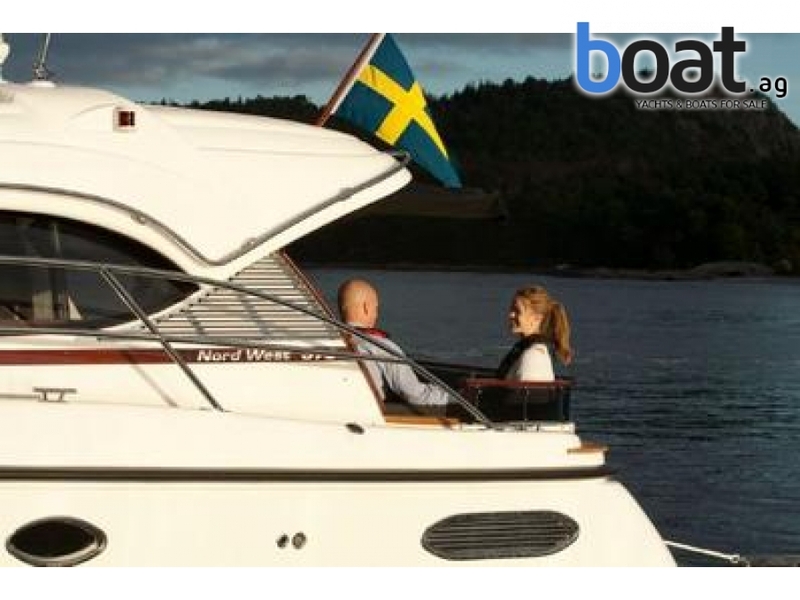 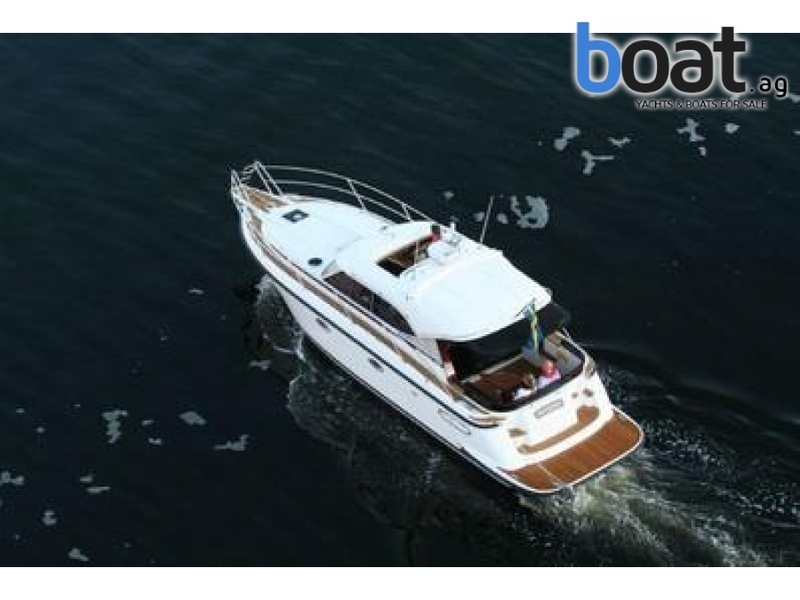 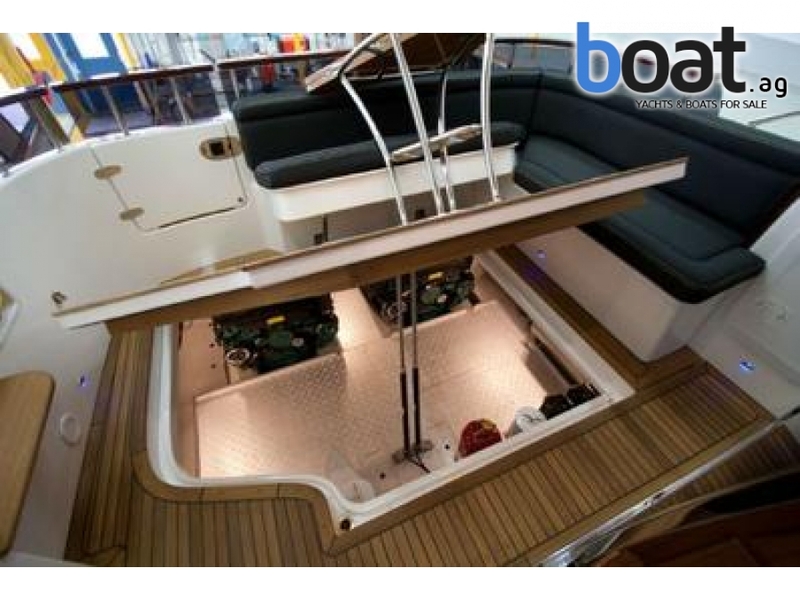 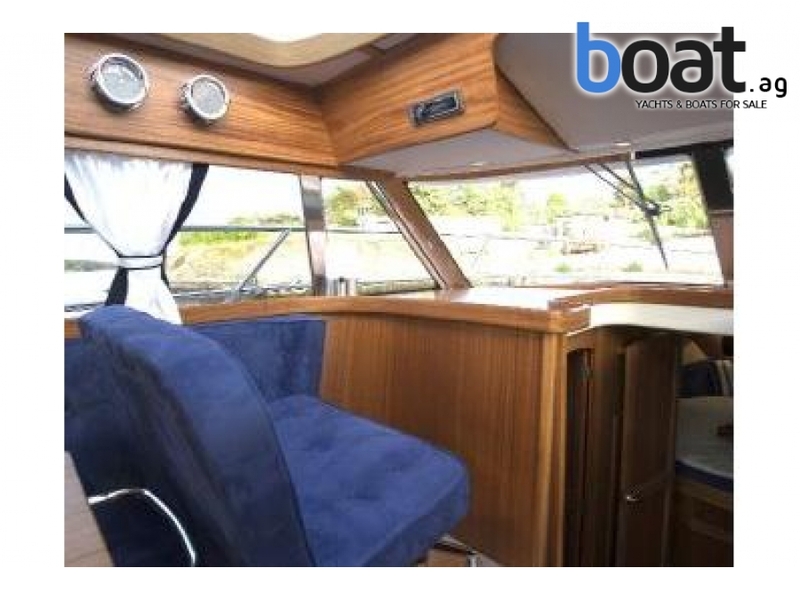 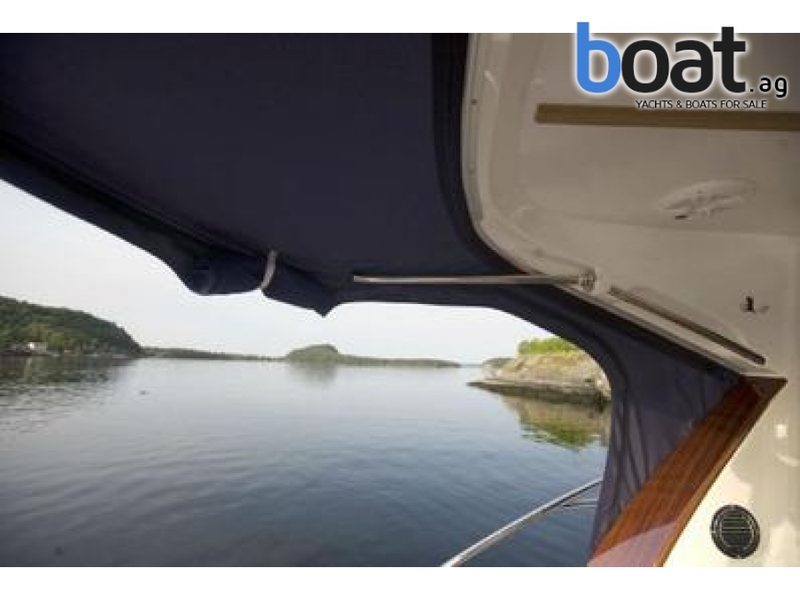 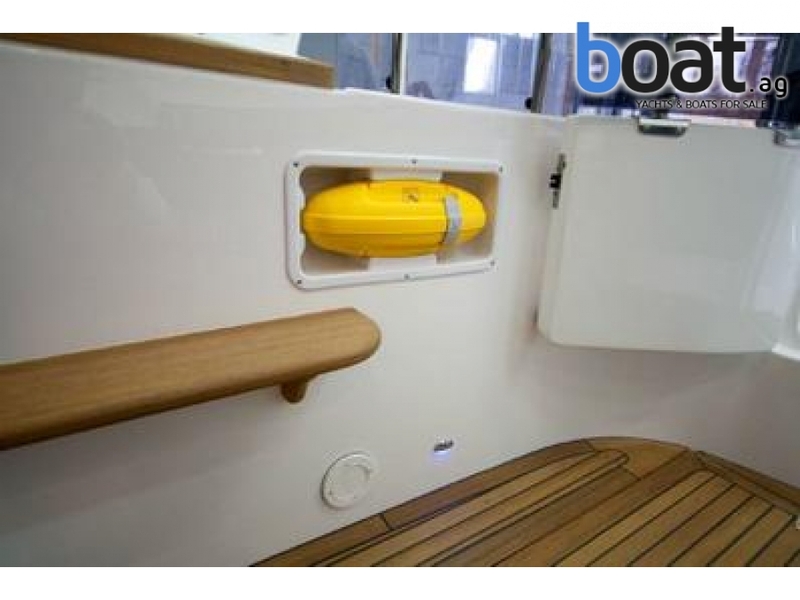 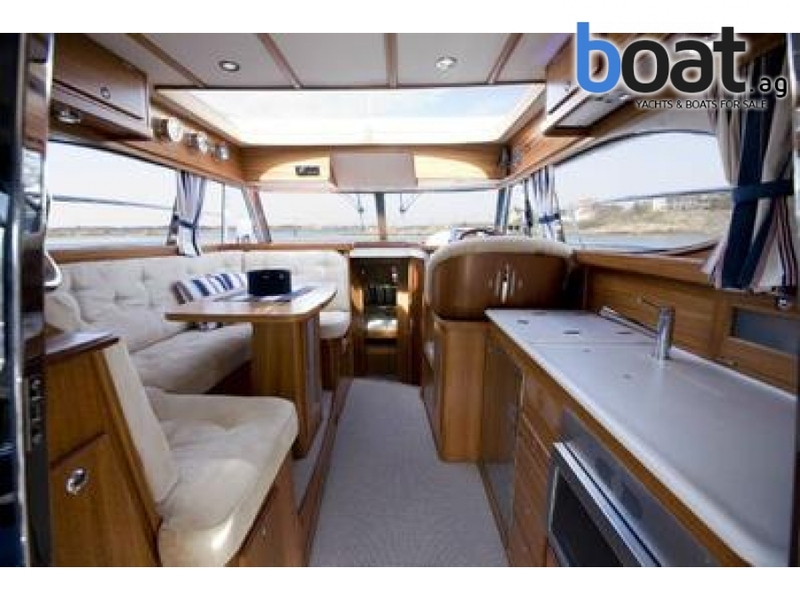 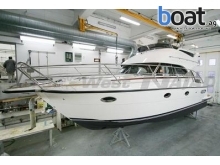 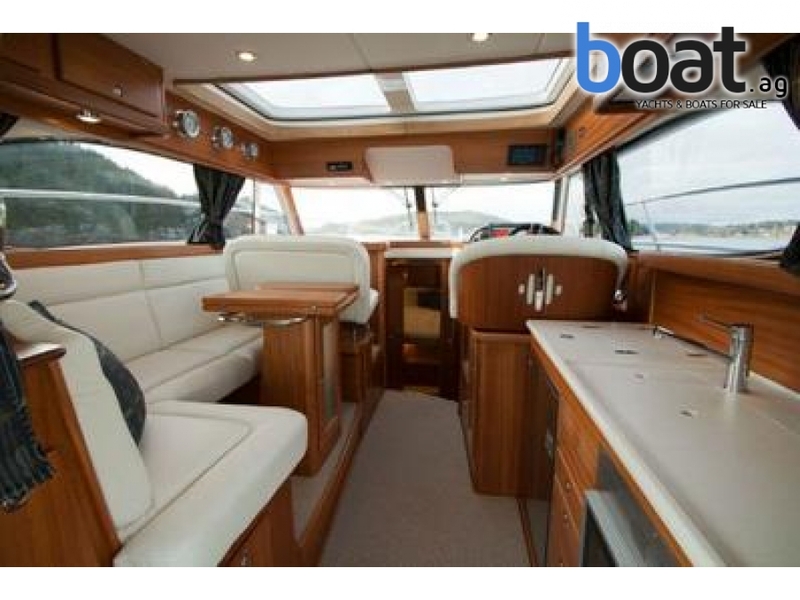 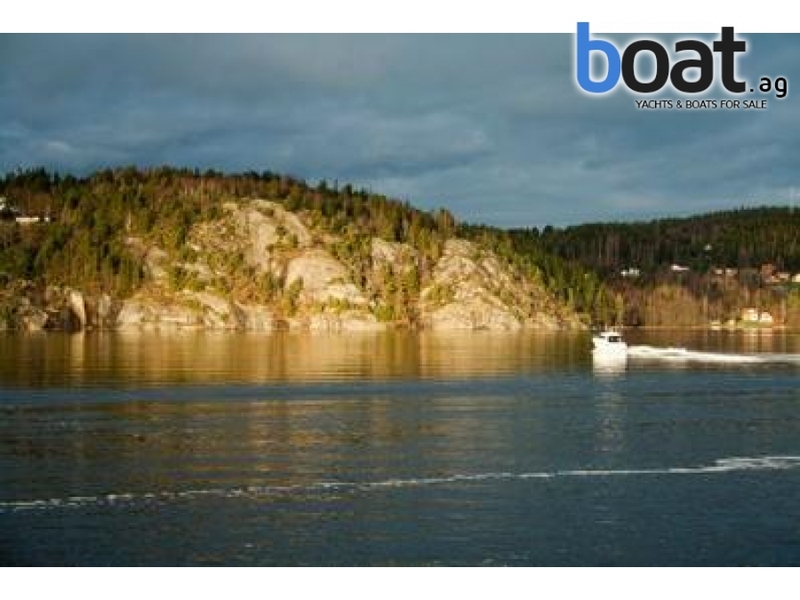 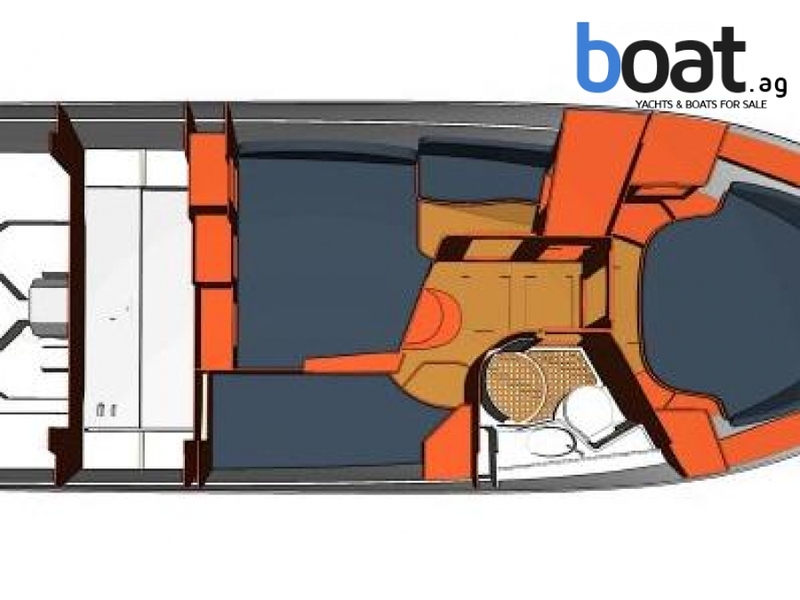 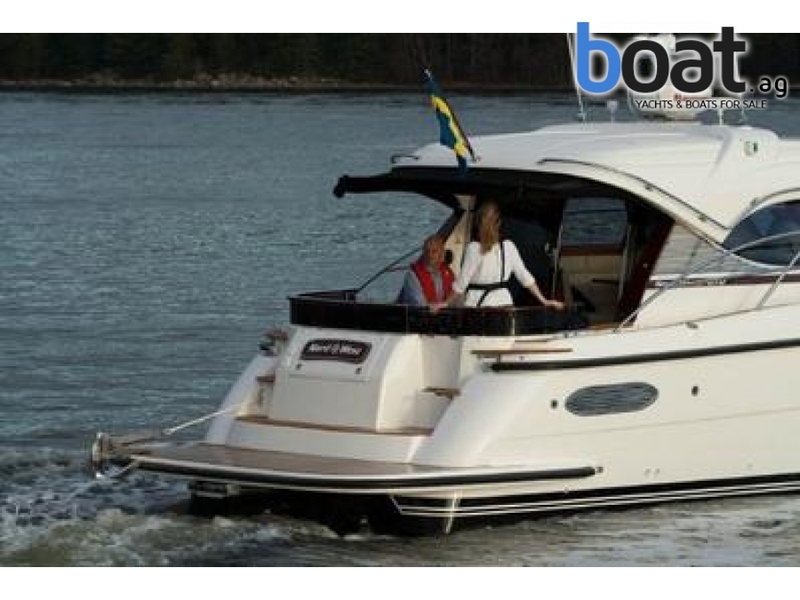 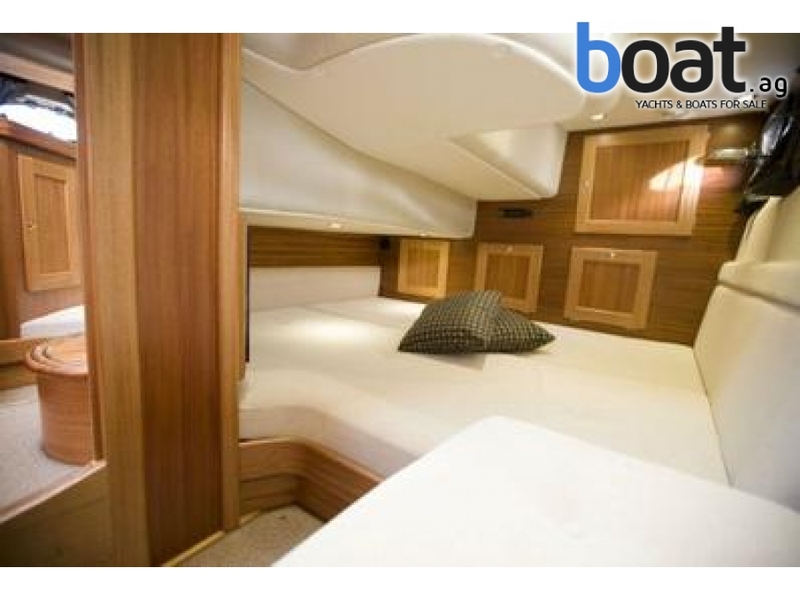 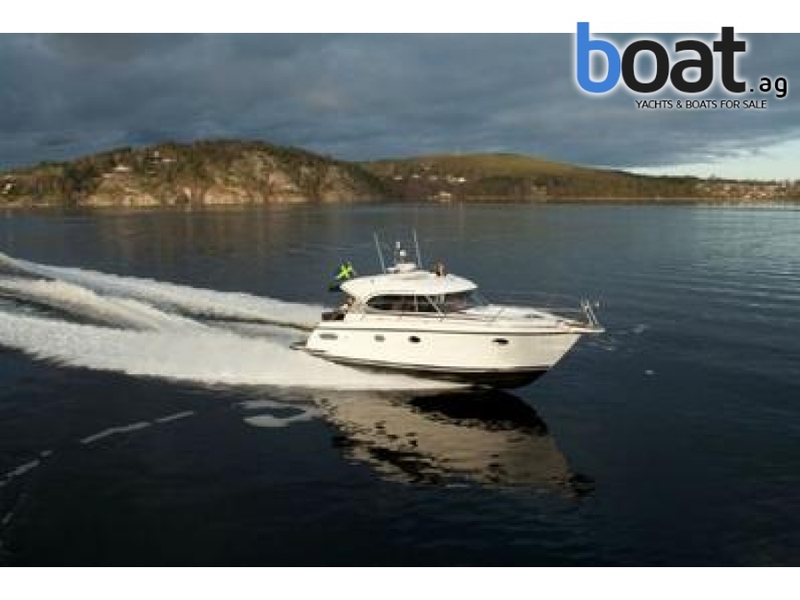 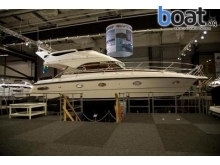 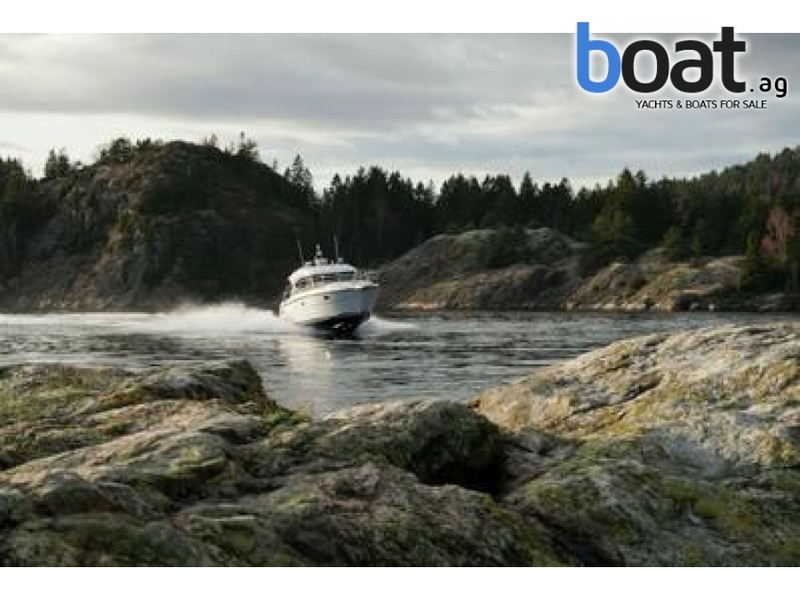 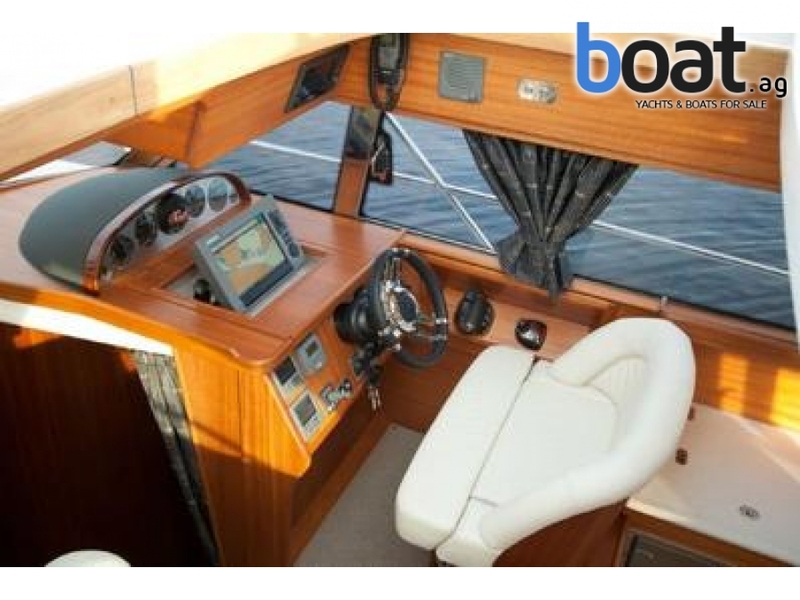 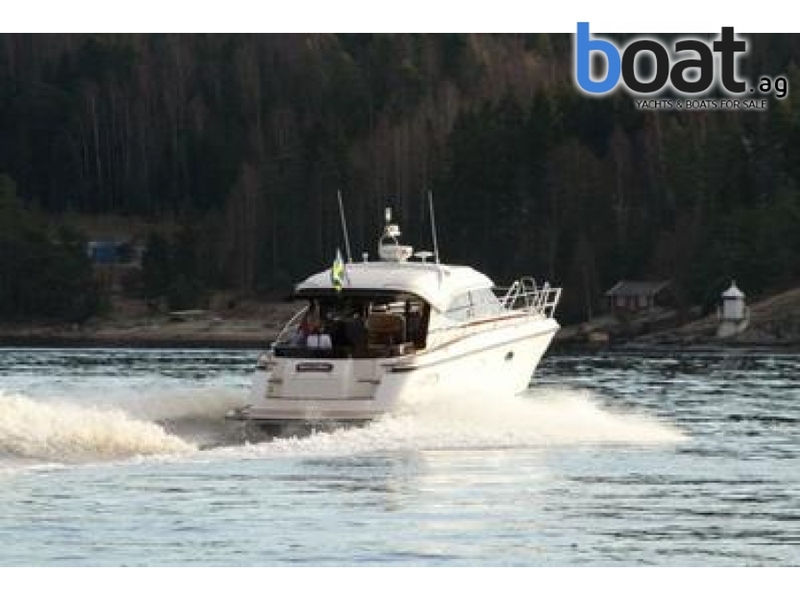 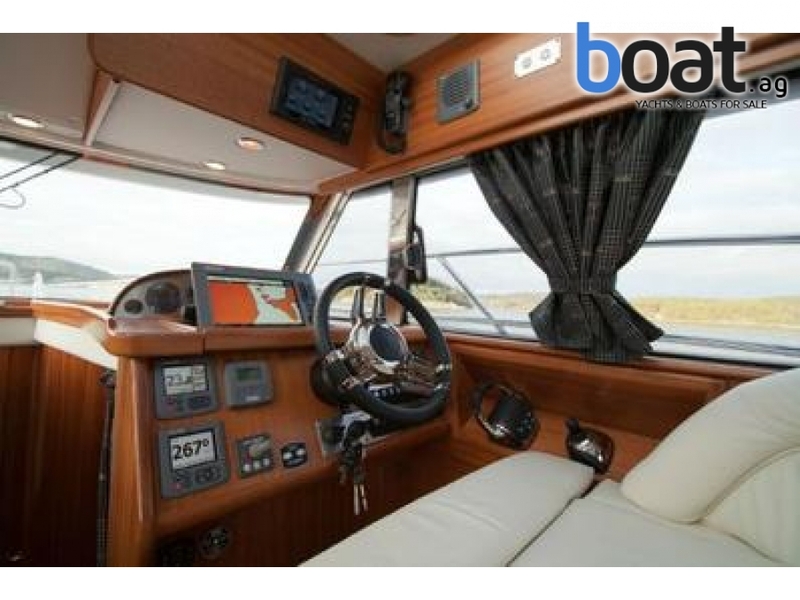 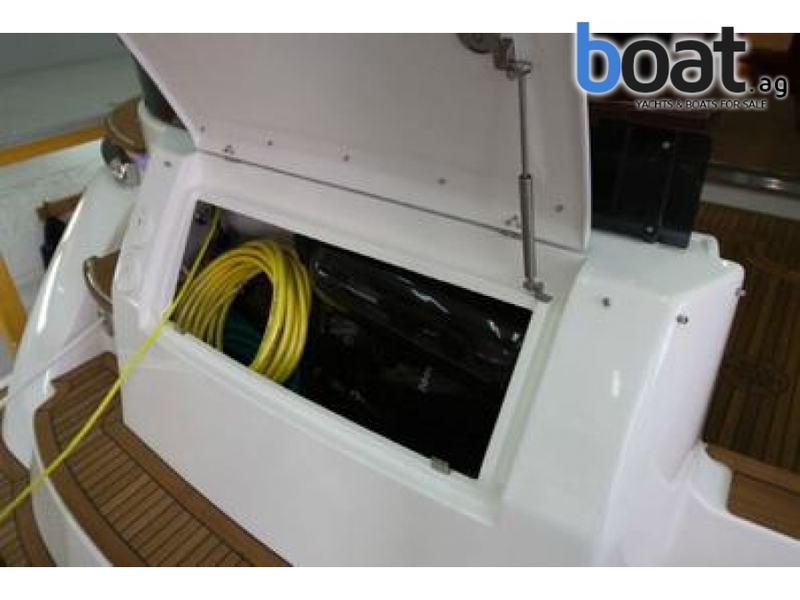 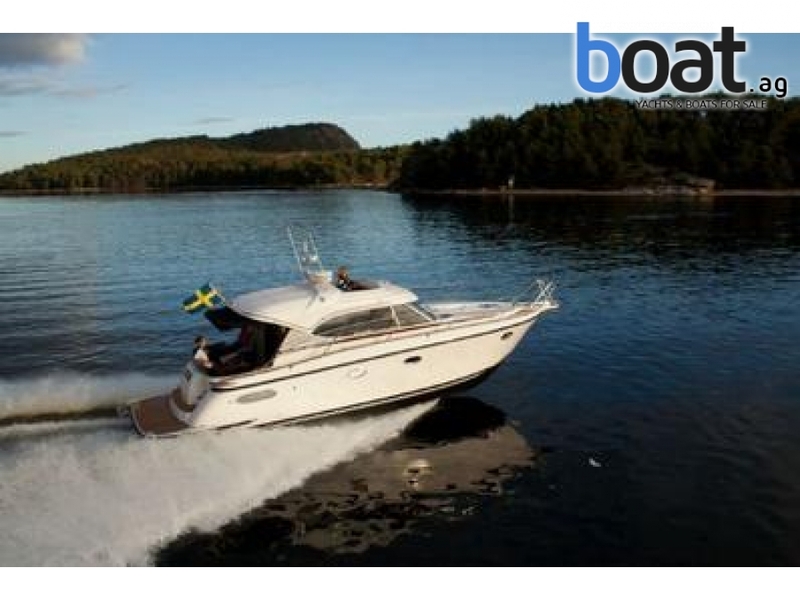 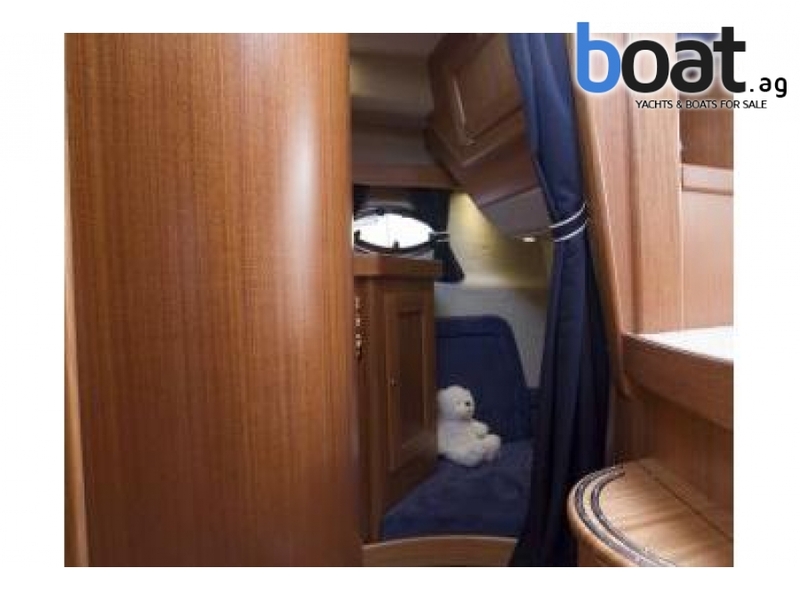 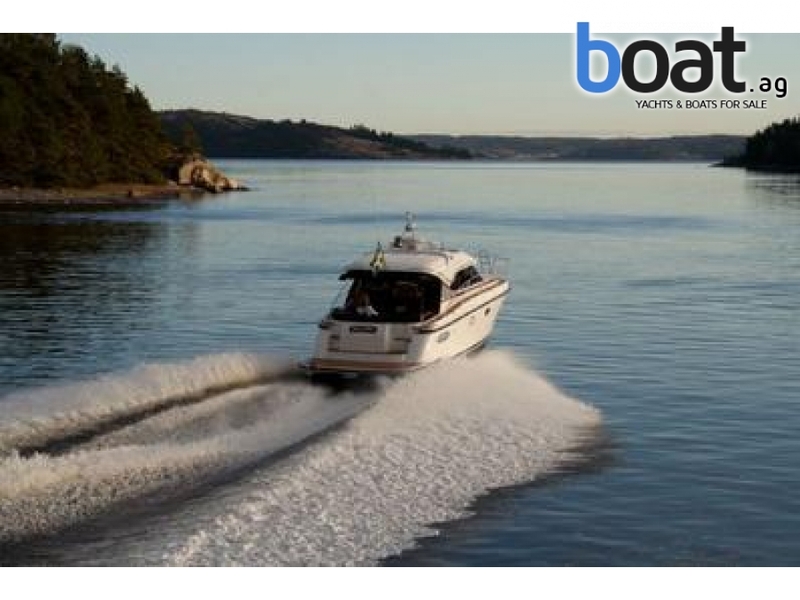 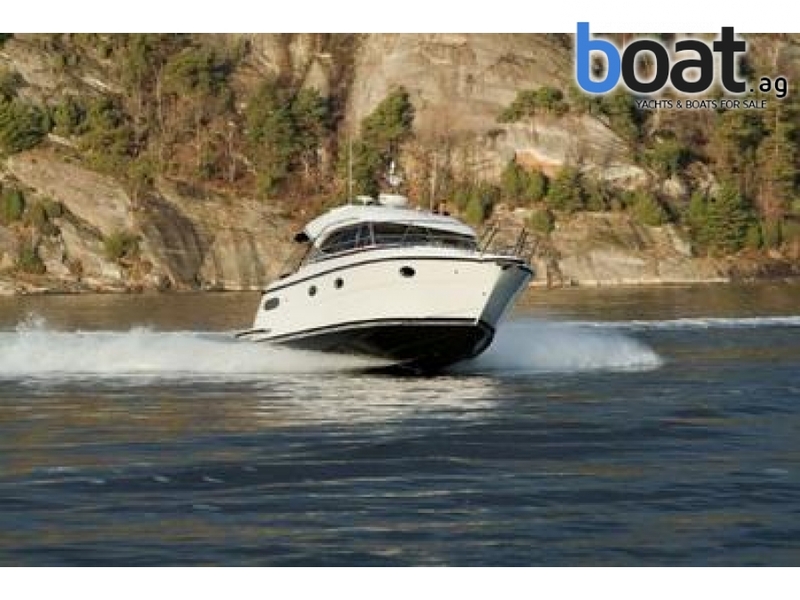 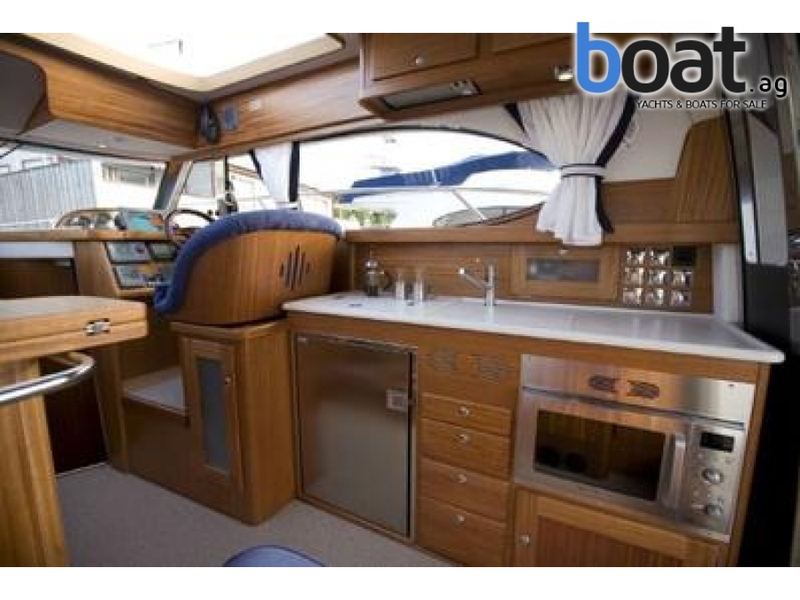 The specification is assumed to be correct, but we reserve the right for any written incorrectness and the boat will be sold�with the equipment which is mounted onboard. 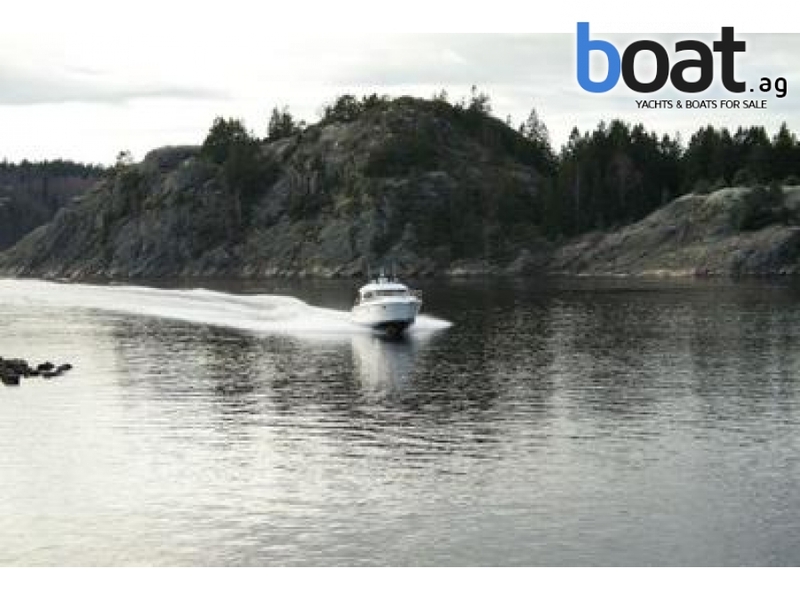 Some pictures may be taken from different broschure materials.